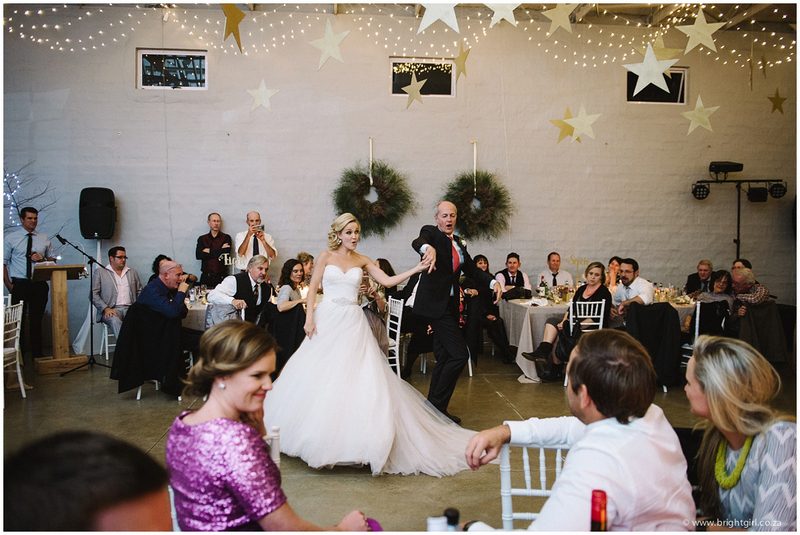 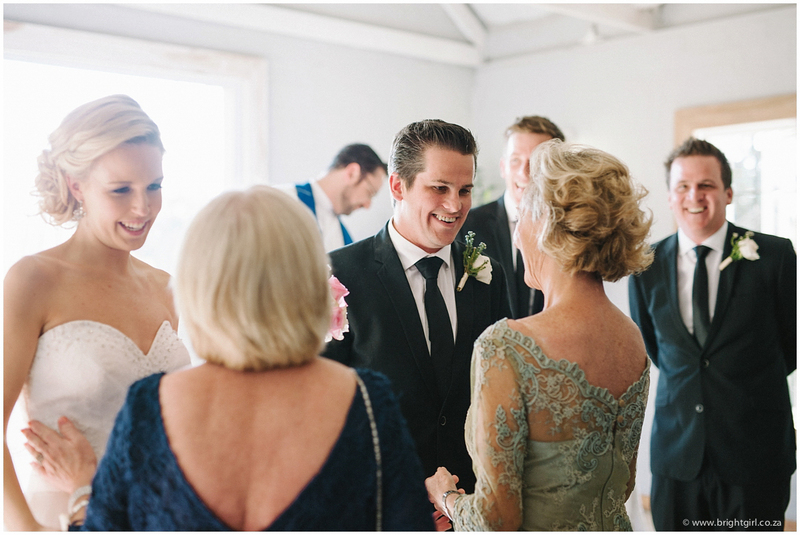 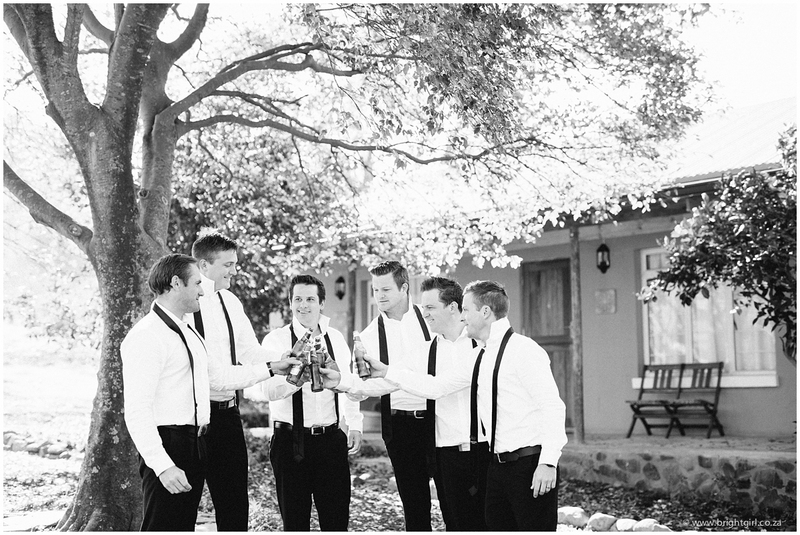 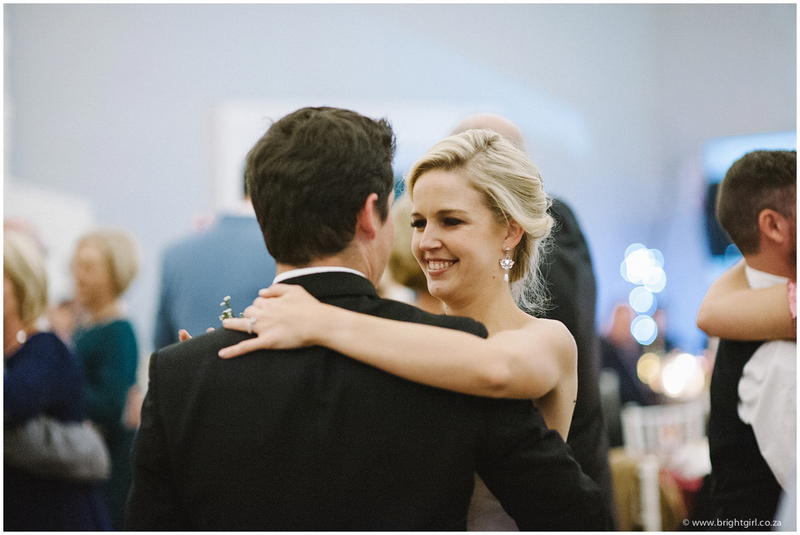 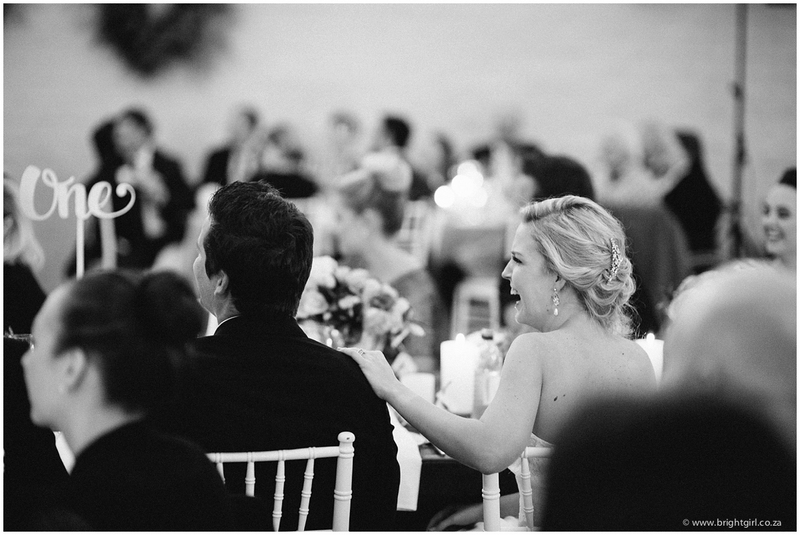 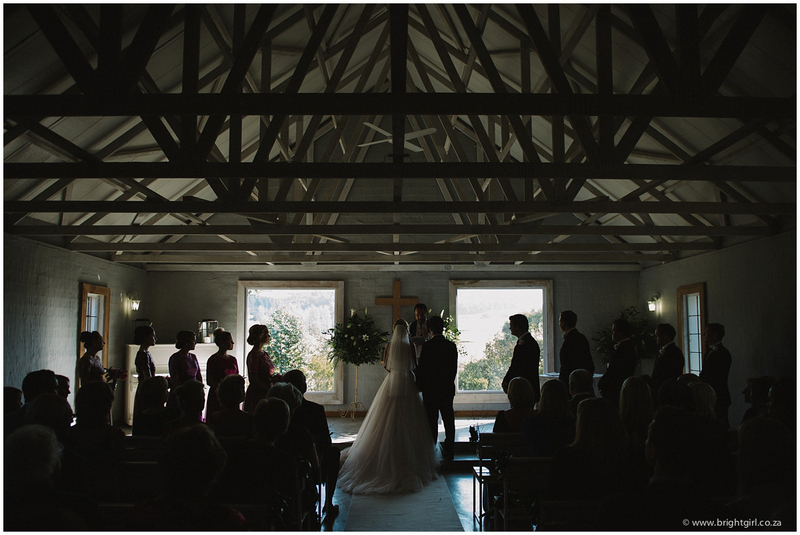 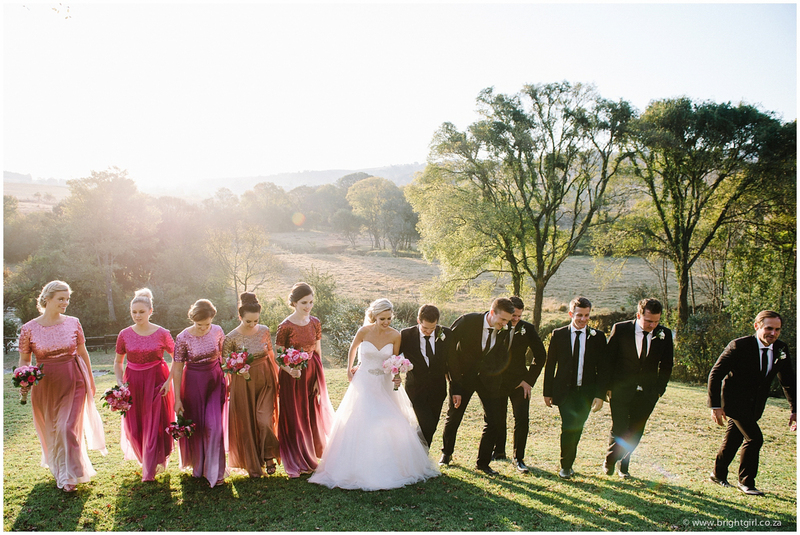 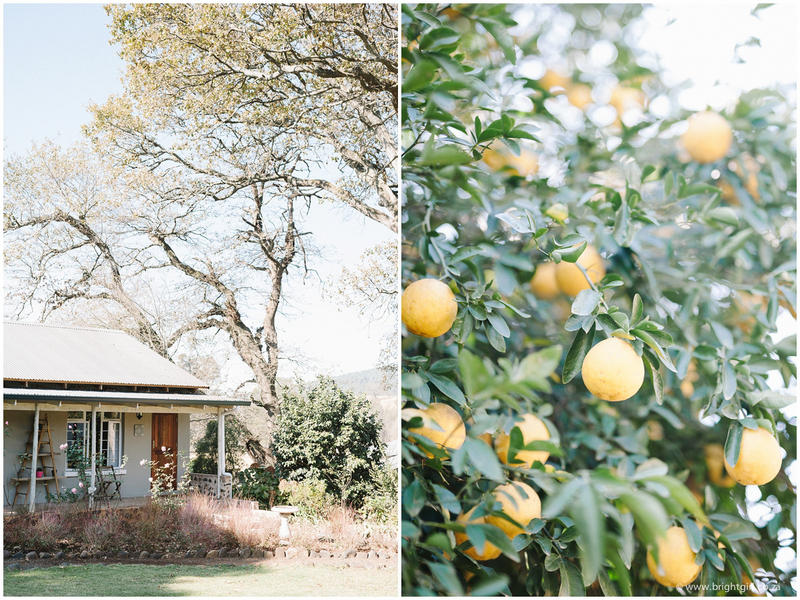 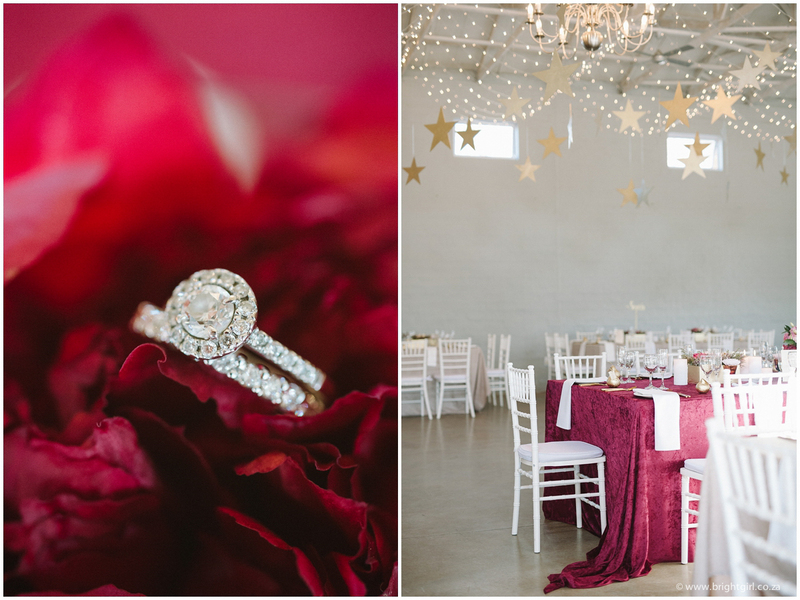 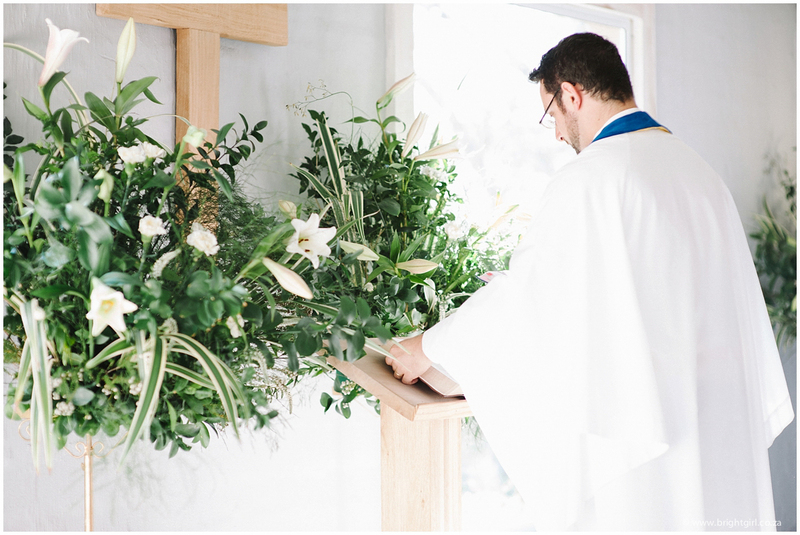 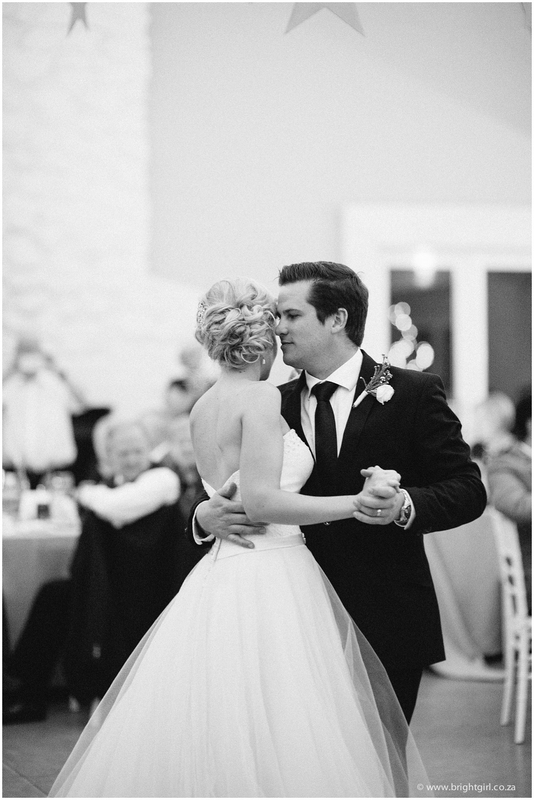 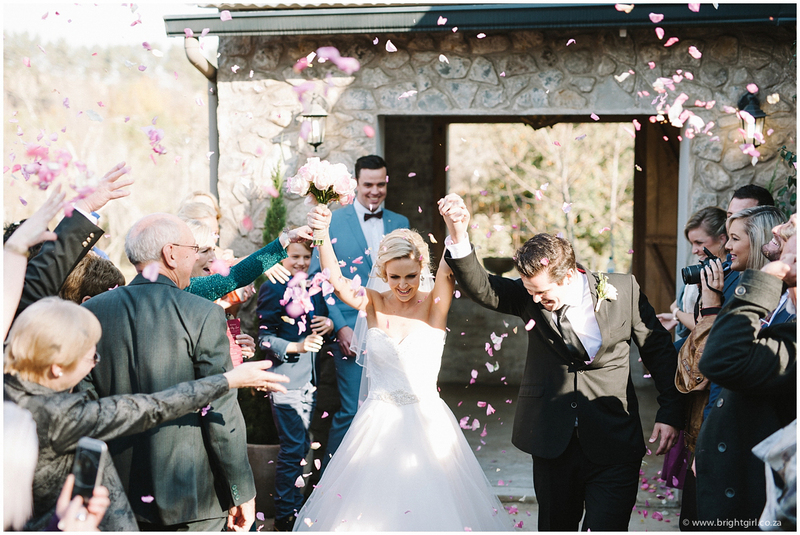 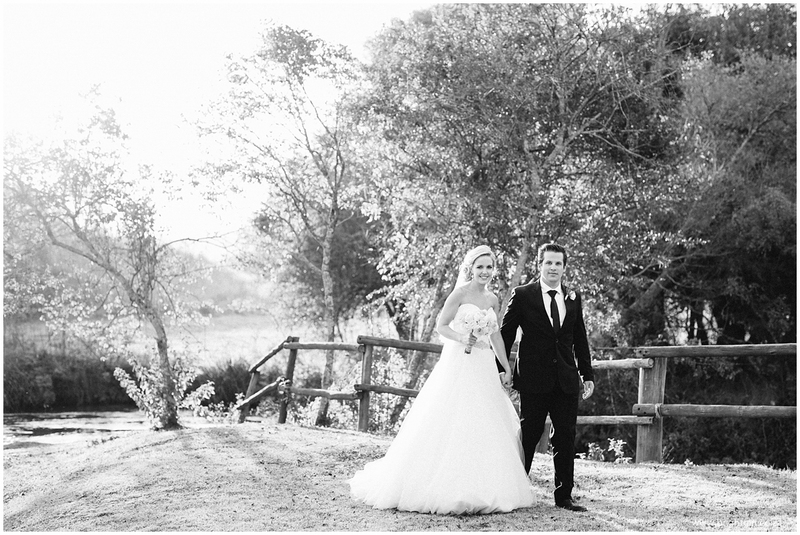 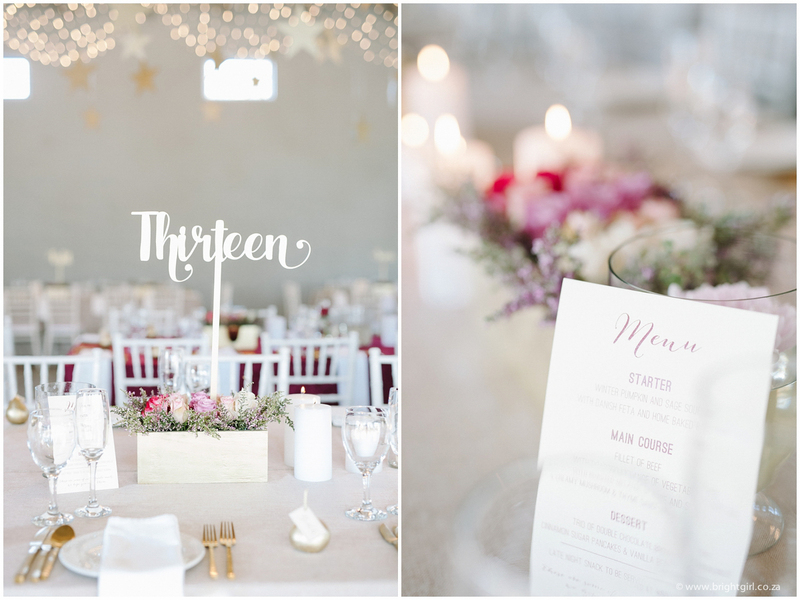 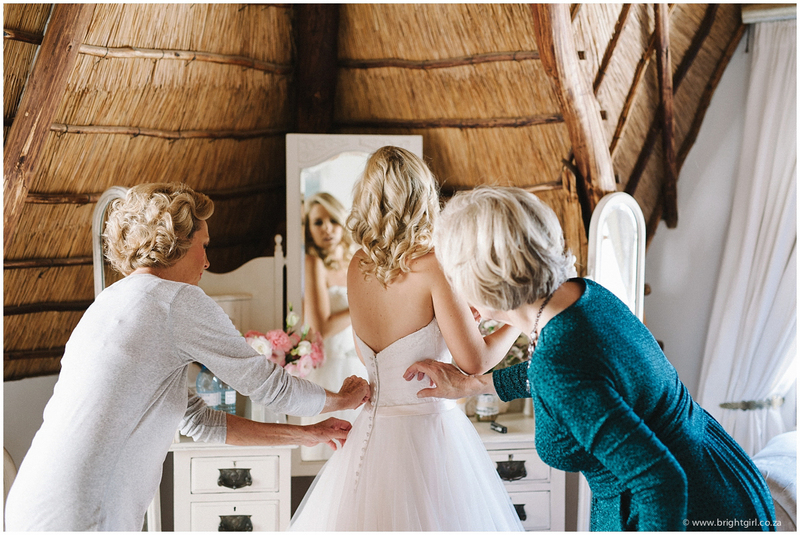 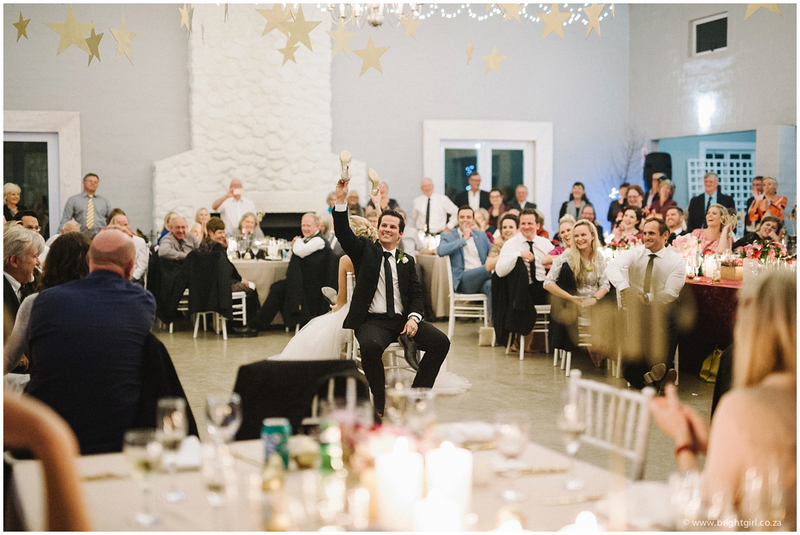 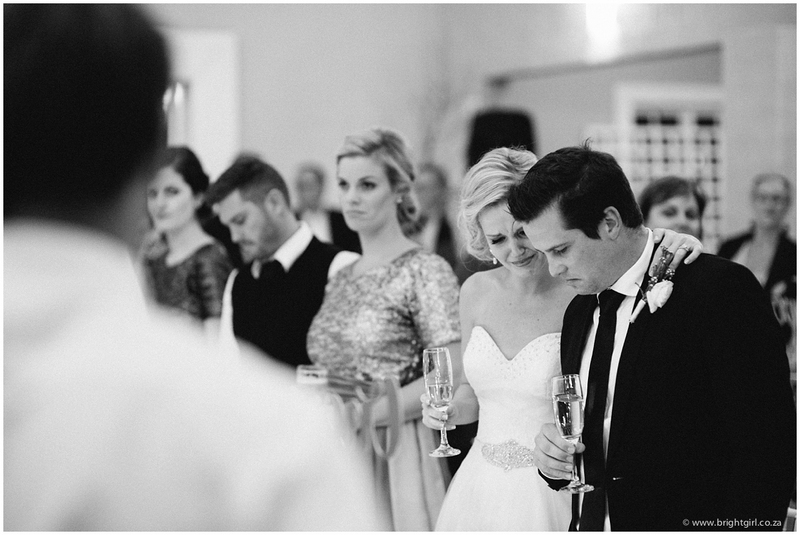 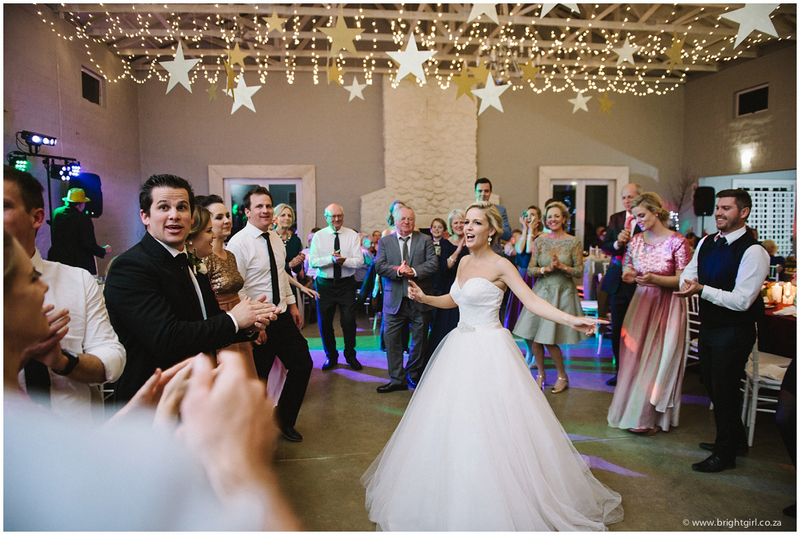 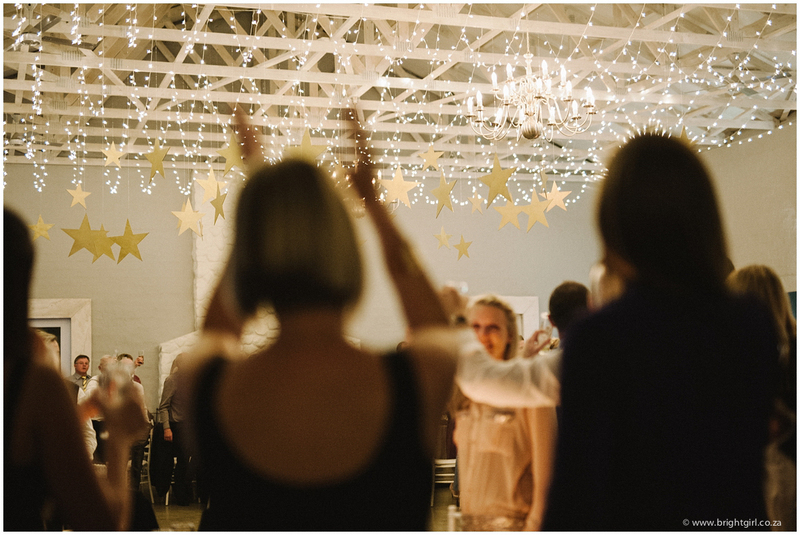 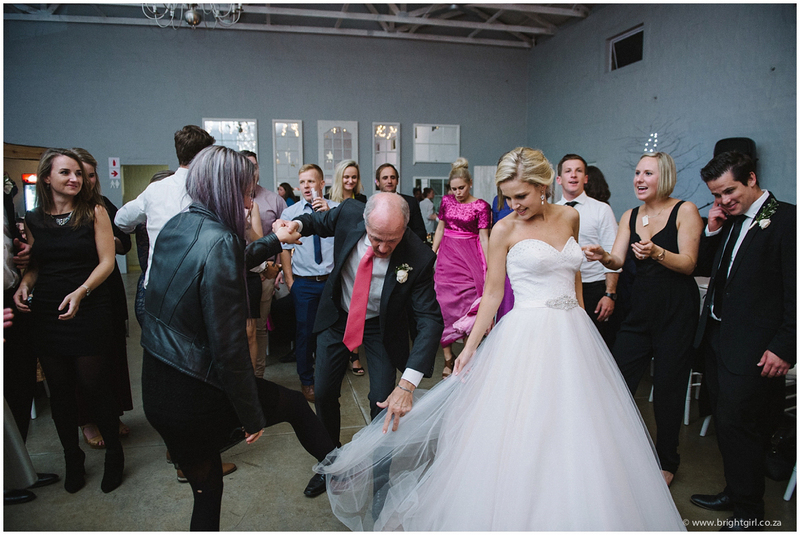 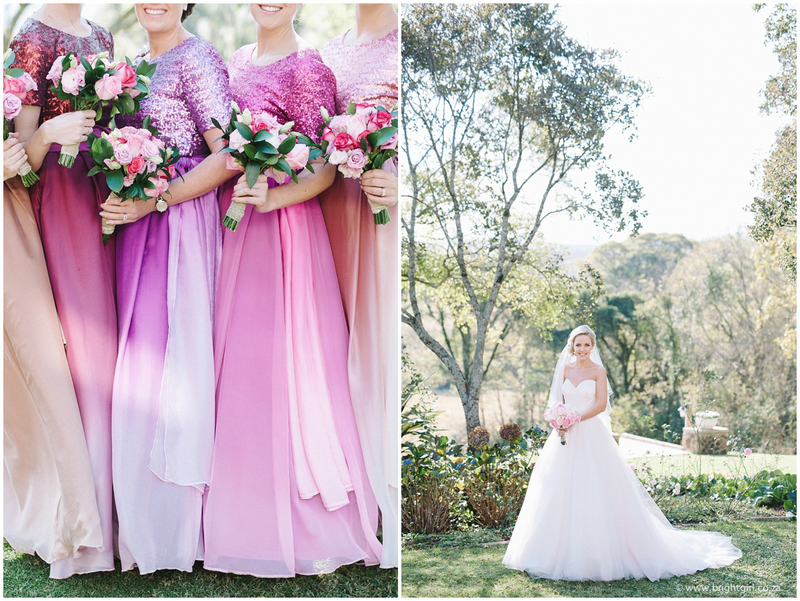 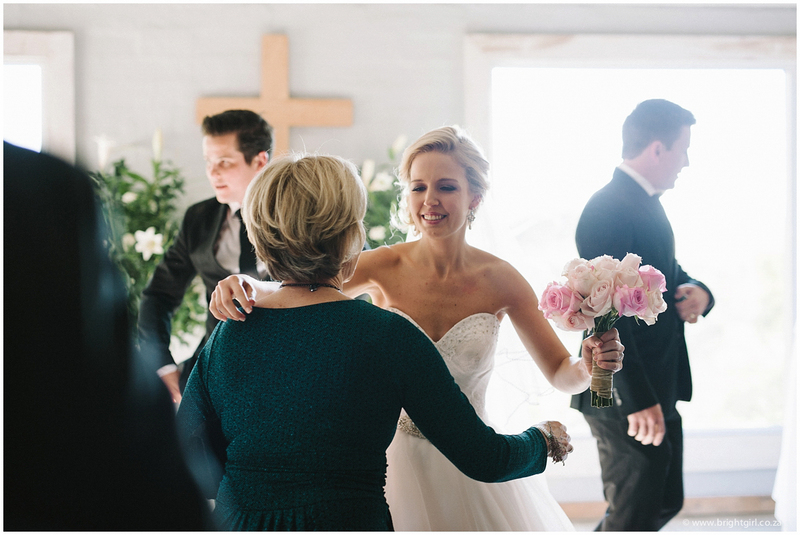 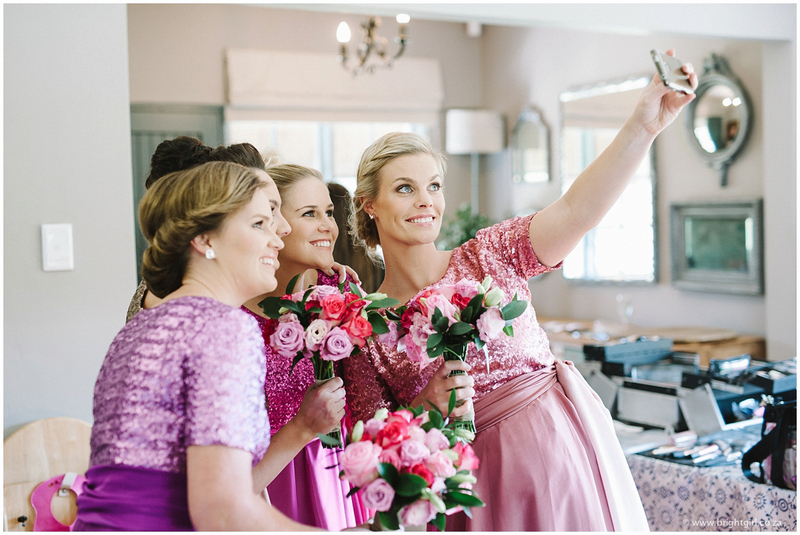 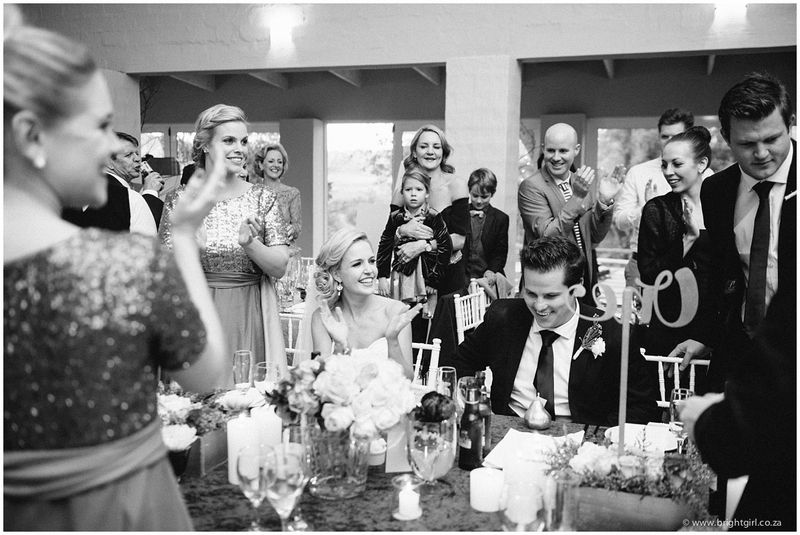 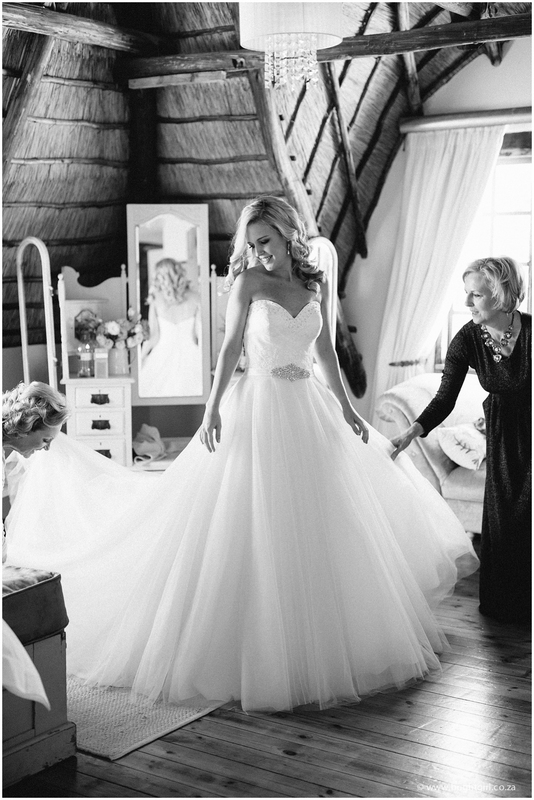 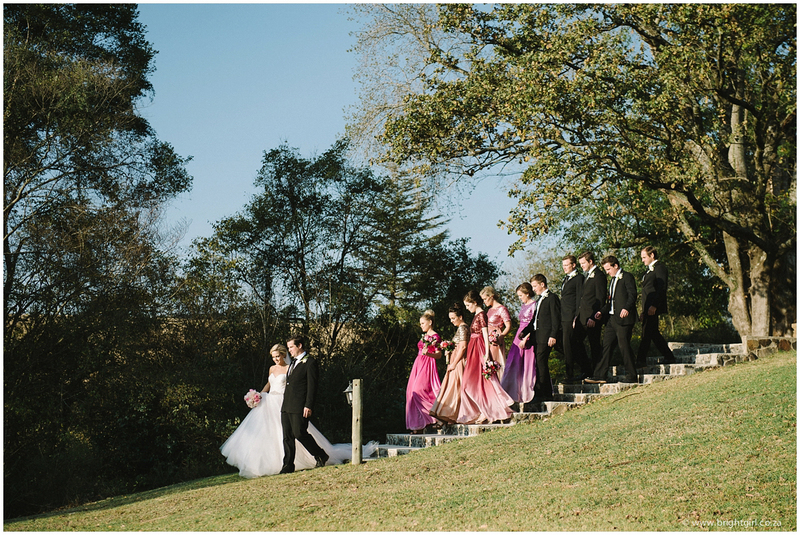 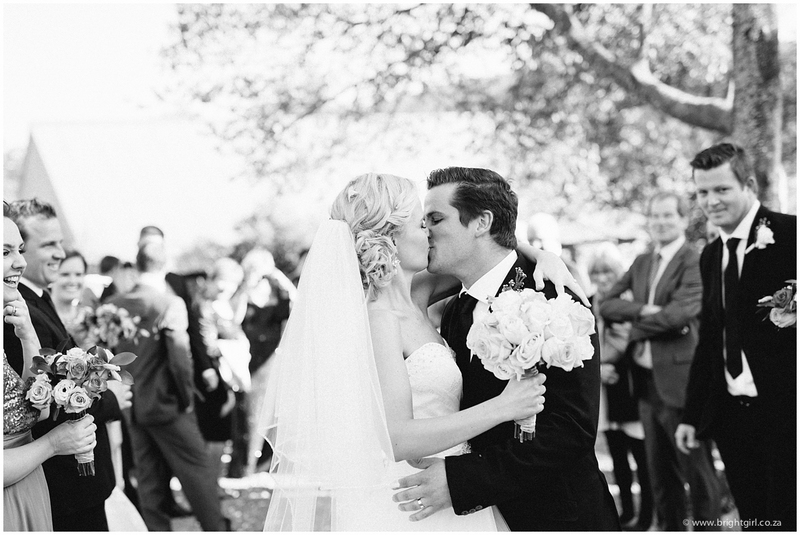 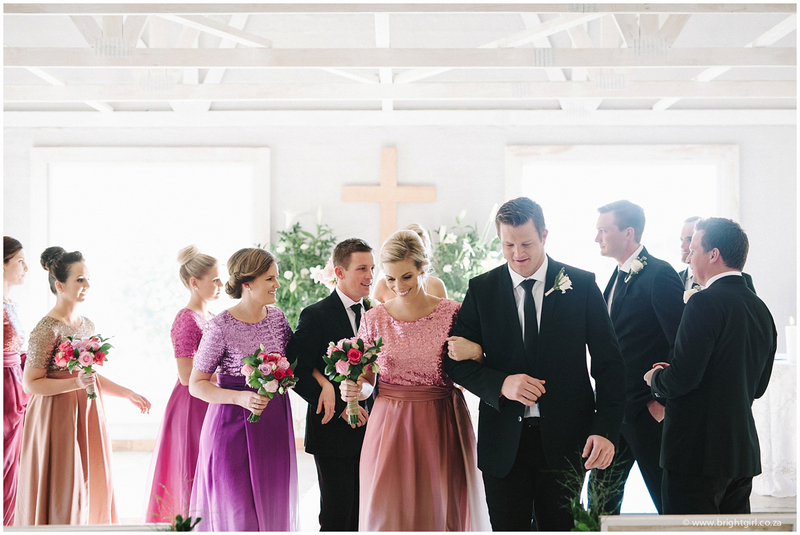 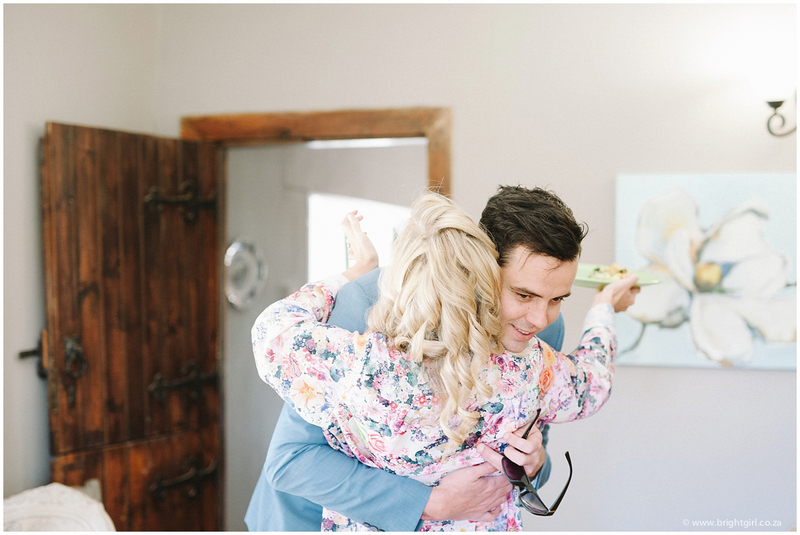 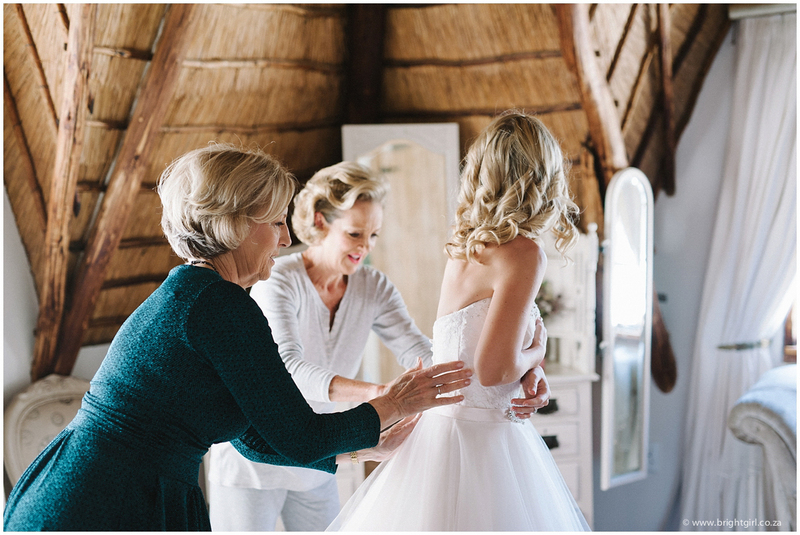 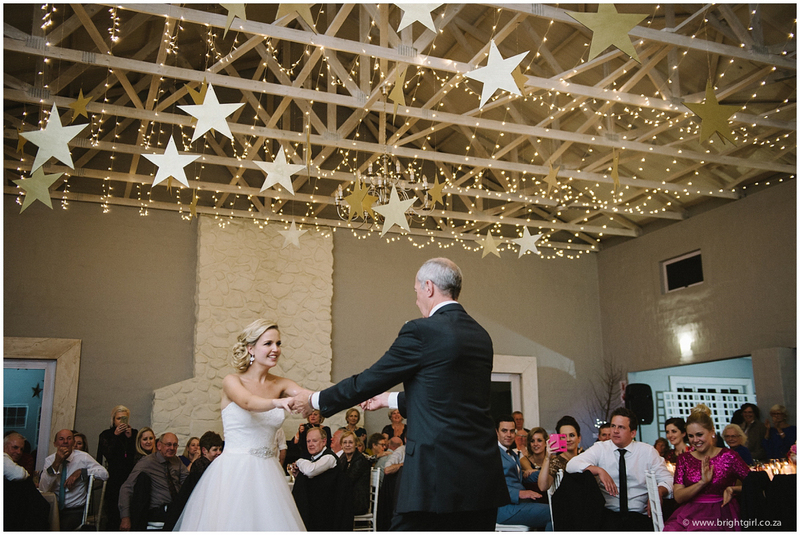 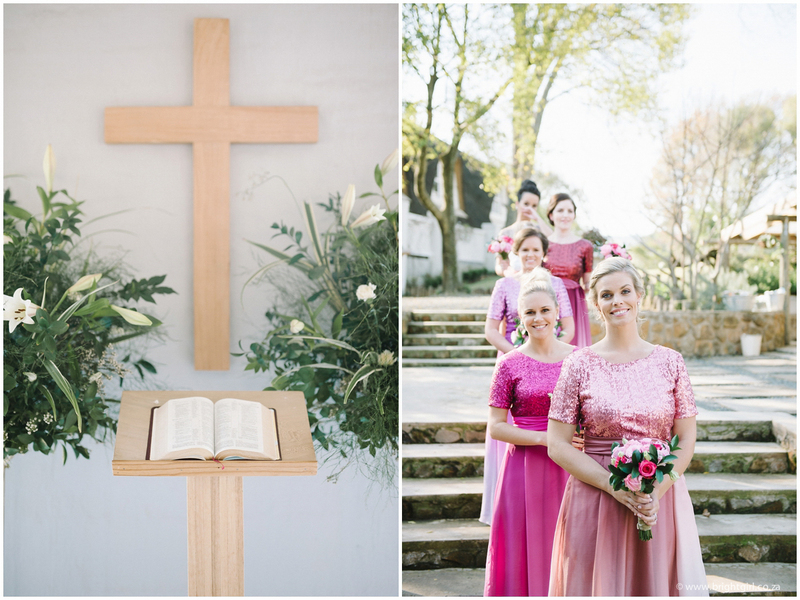 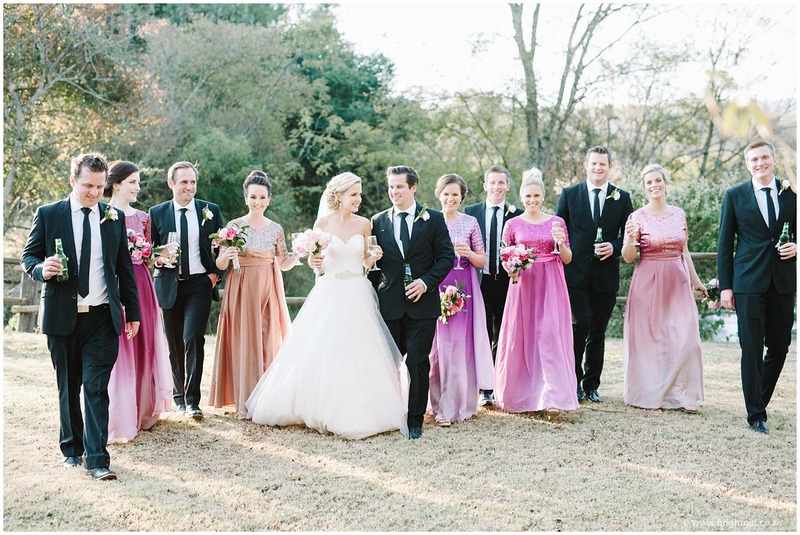 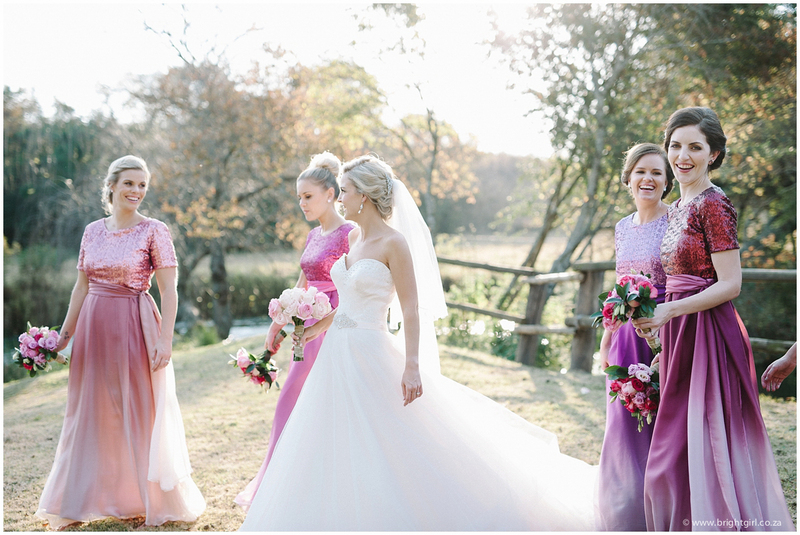 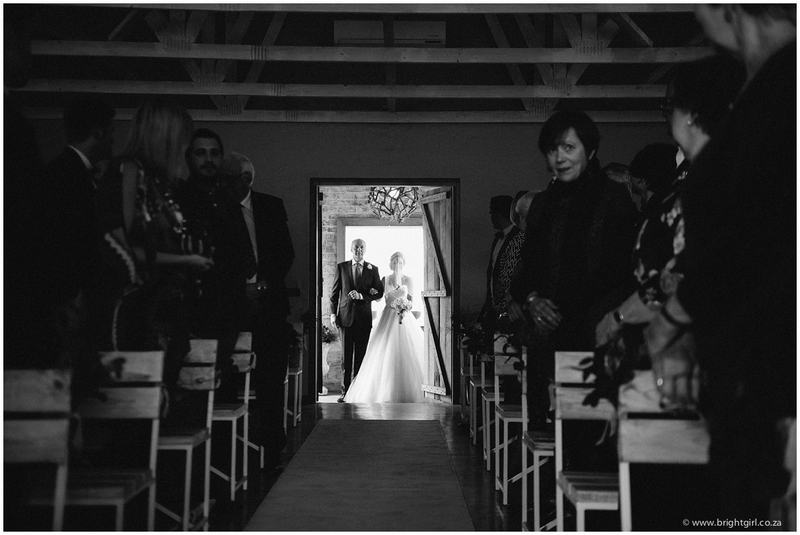 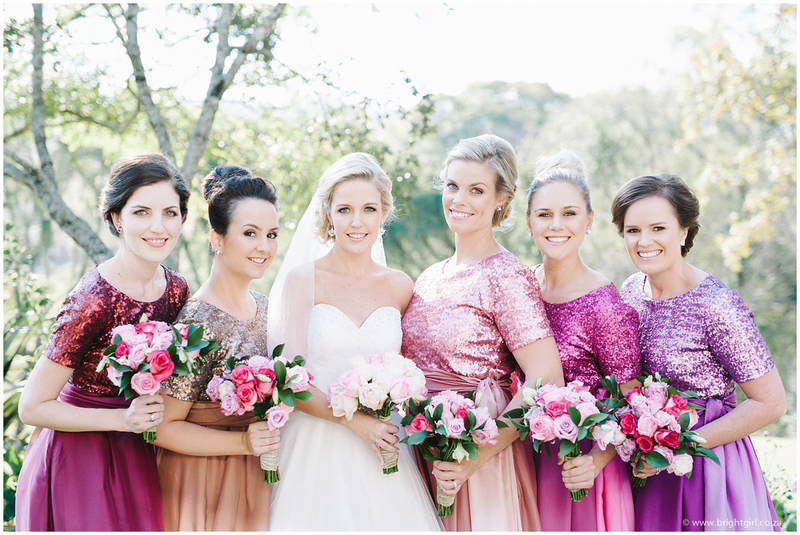 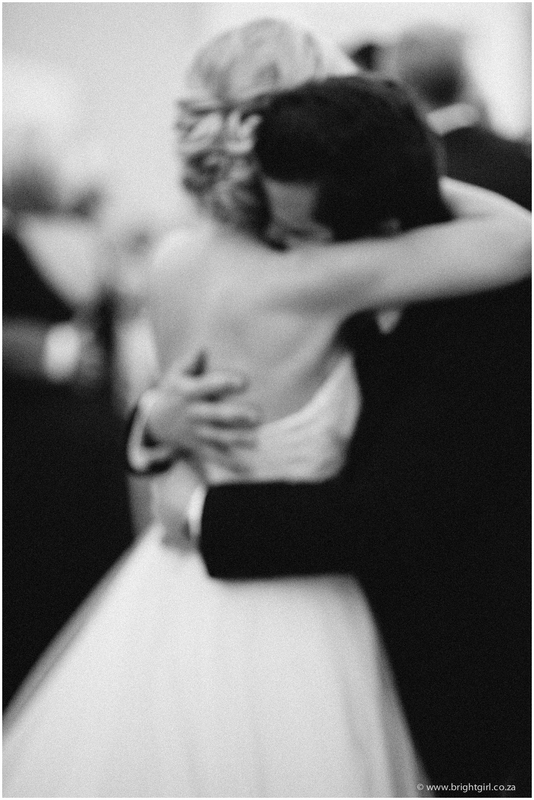 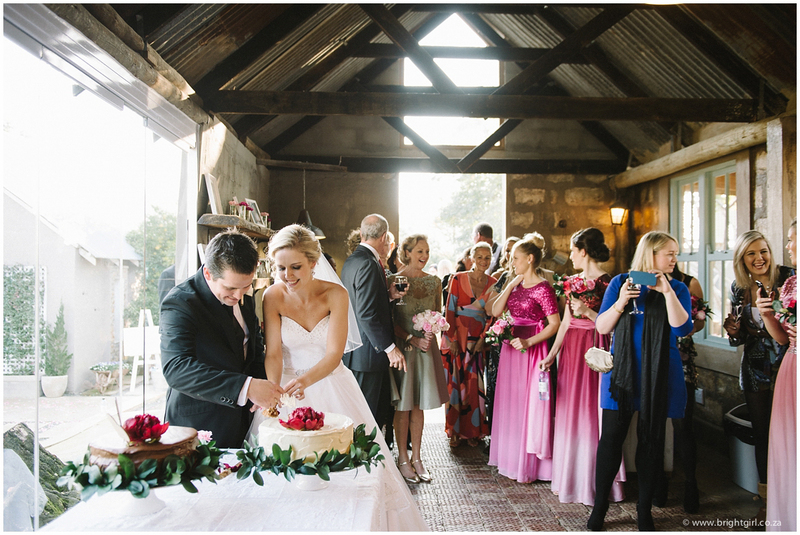 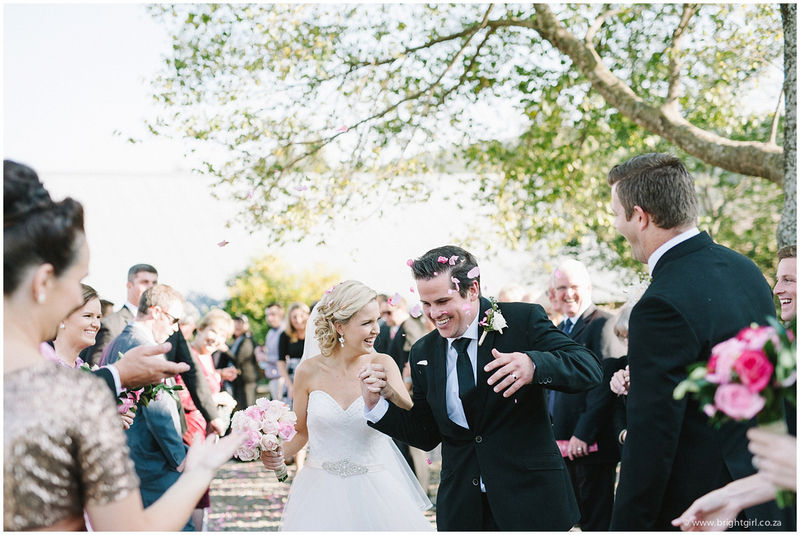 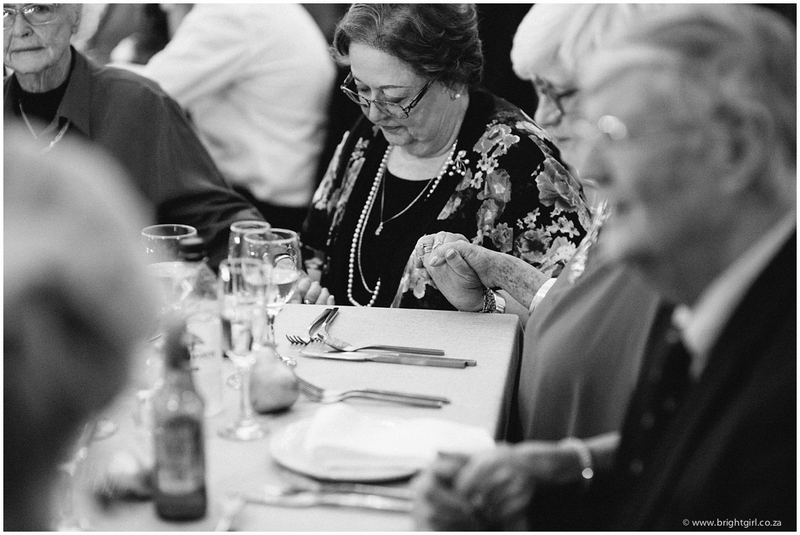 Lana & Greg’s wedding at The Orchards, in the KZN Midlands, was the most wonderful affair brought lovingly together by friends and family. 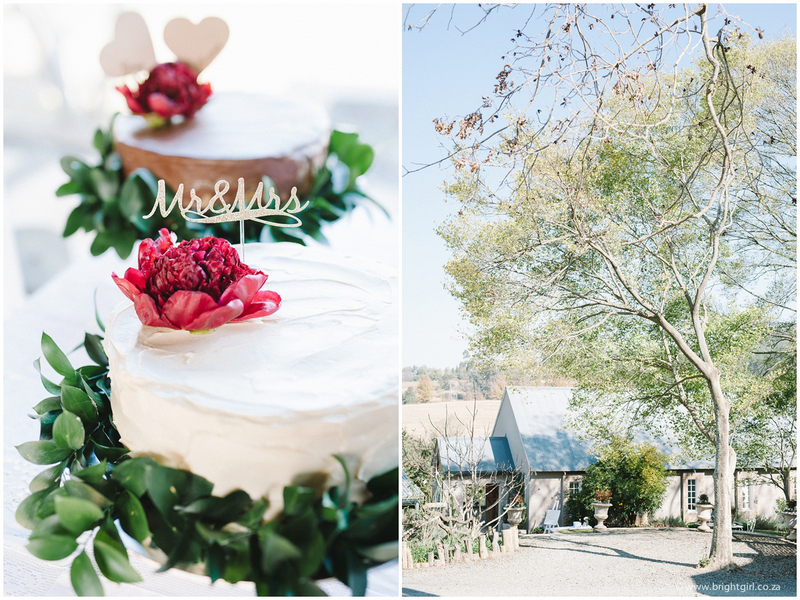 Everything was lovingly made. 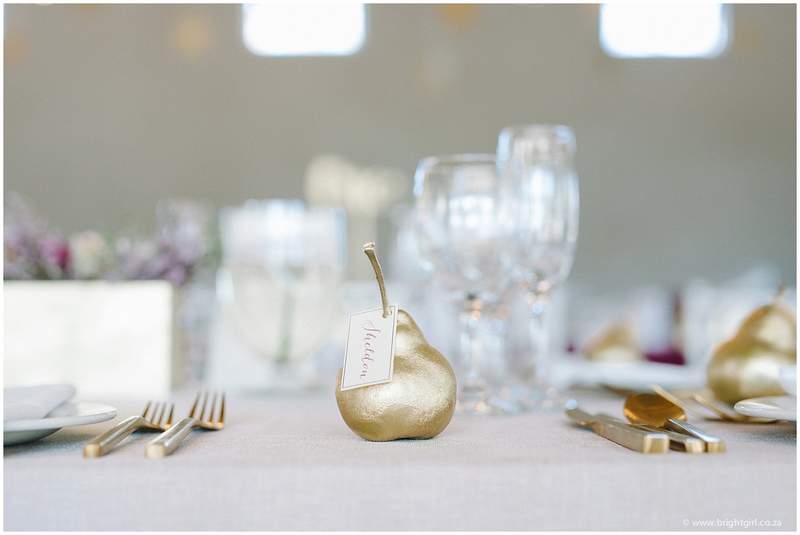 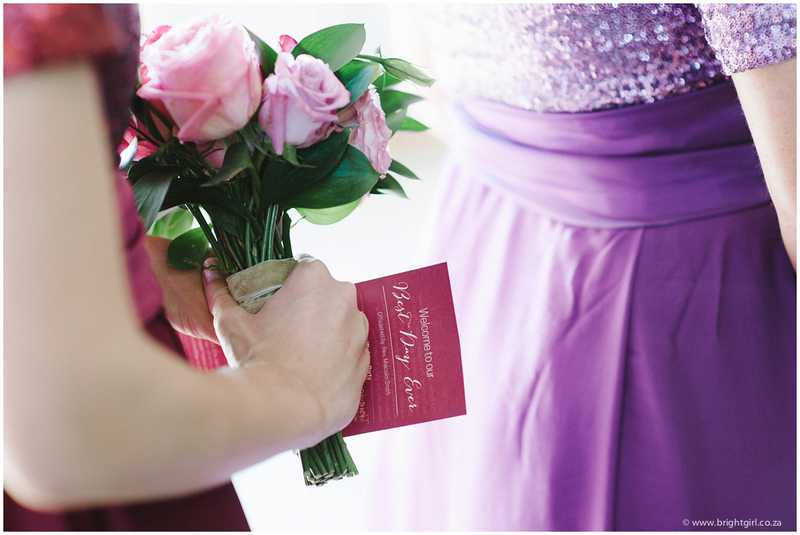 The bridesmaids dresses, the stars, the flowers, the gold pears. 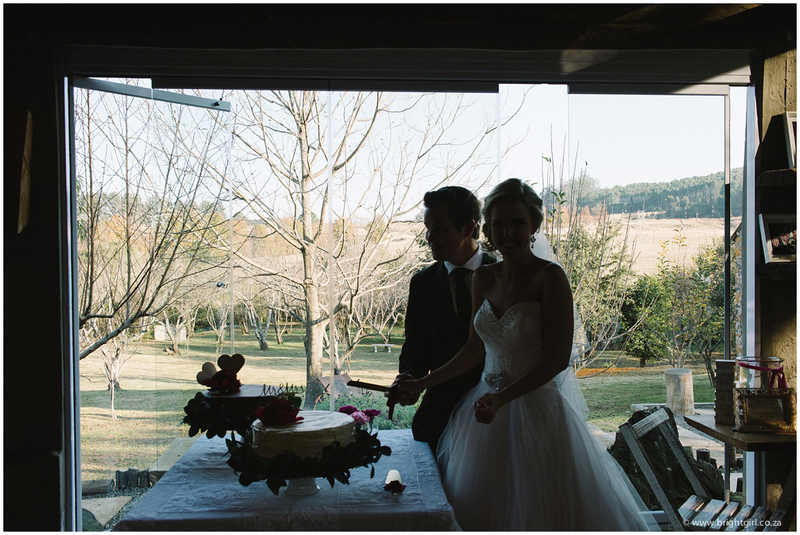 Everyone helped to make the day perfect. 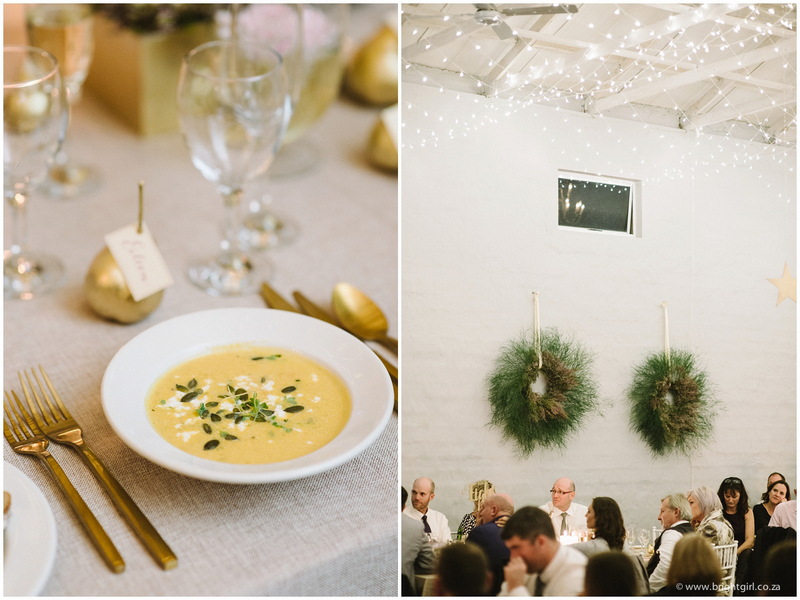 I was blown away by how beautiful the decor was. 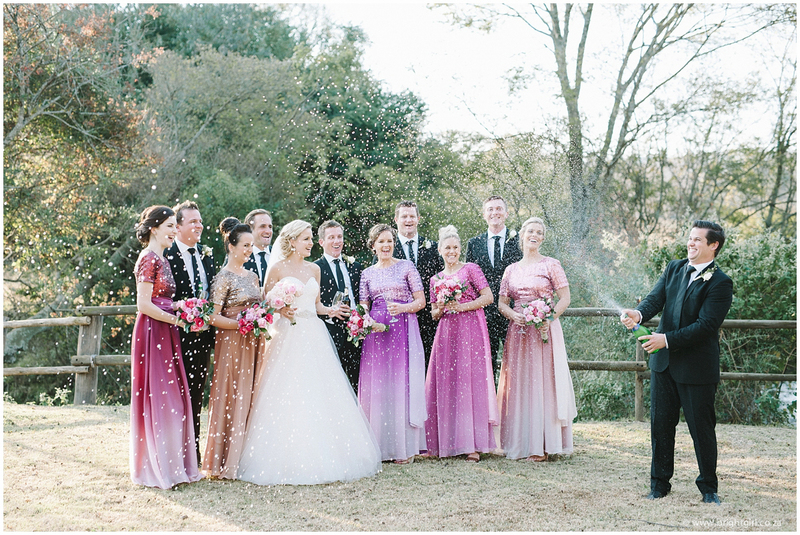 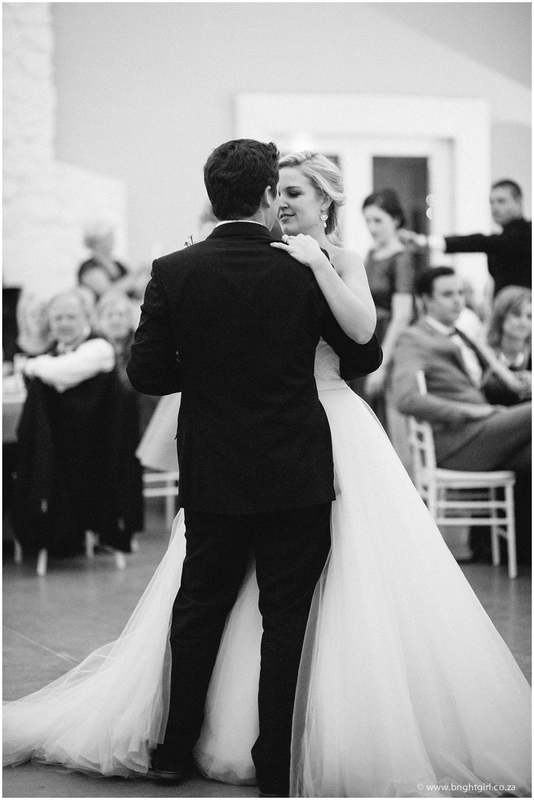 Lana looked incredible in her light pink wedding gown and her eyes were so blue and sparkly filled with the anticipation of seeing Greg at the end of the aisle and marrying this very special man. 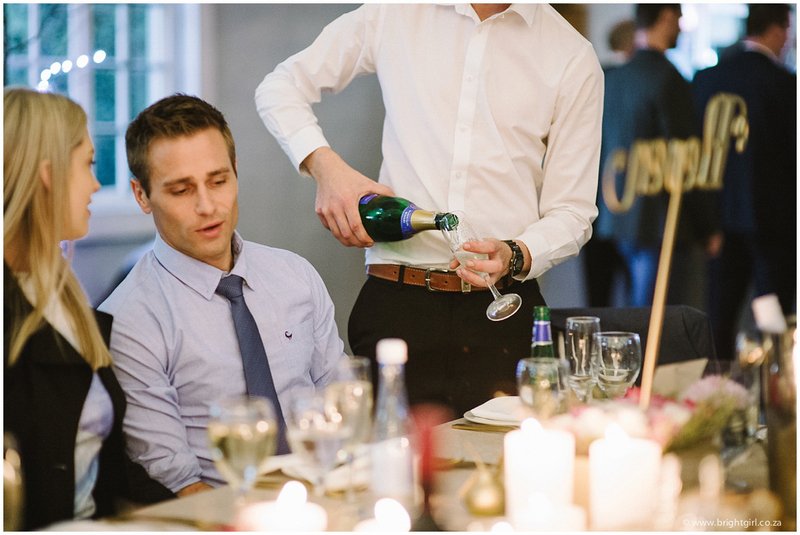 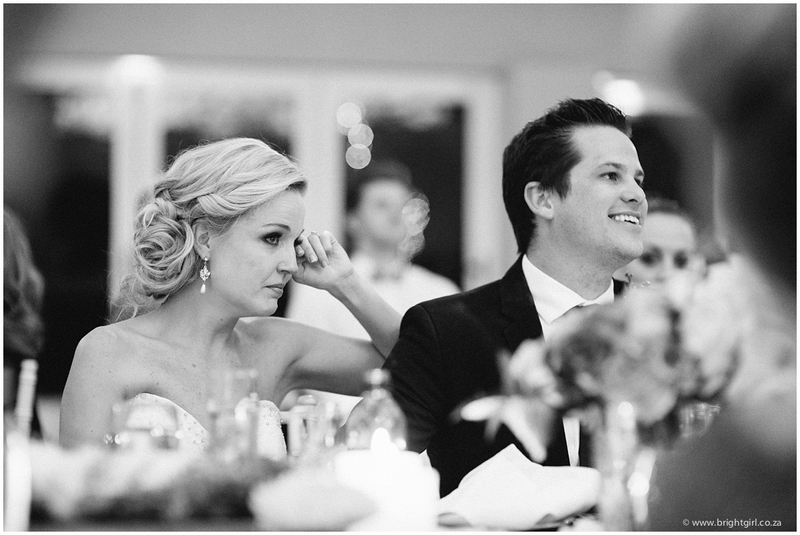 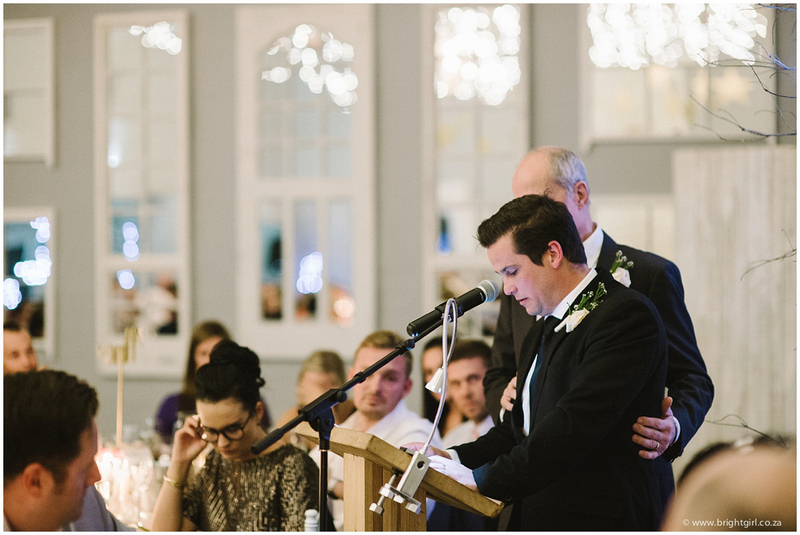 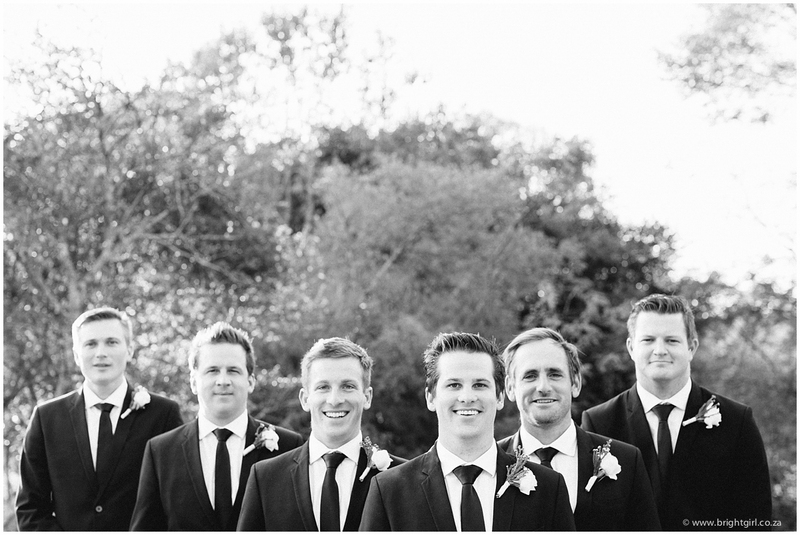 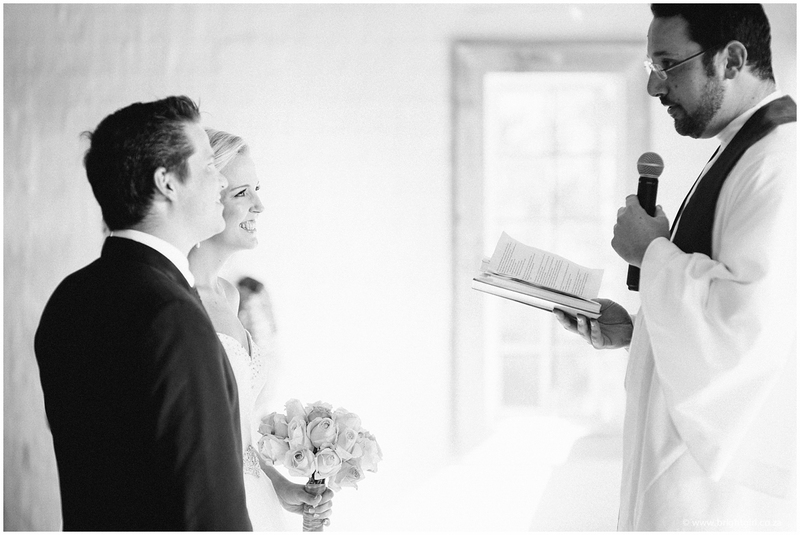 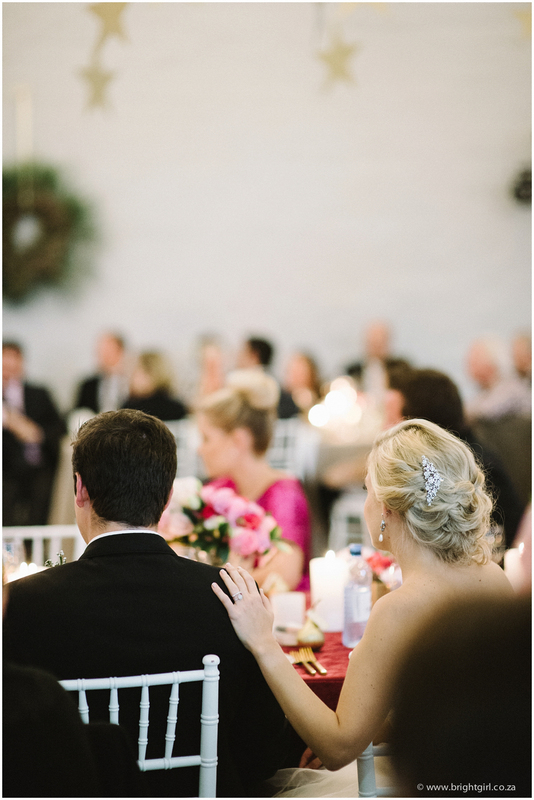 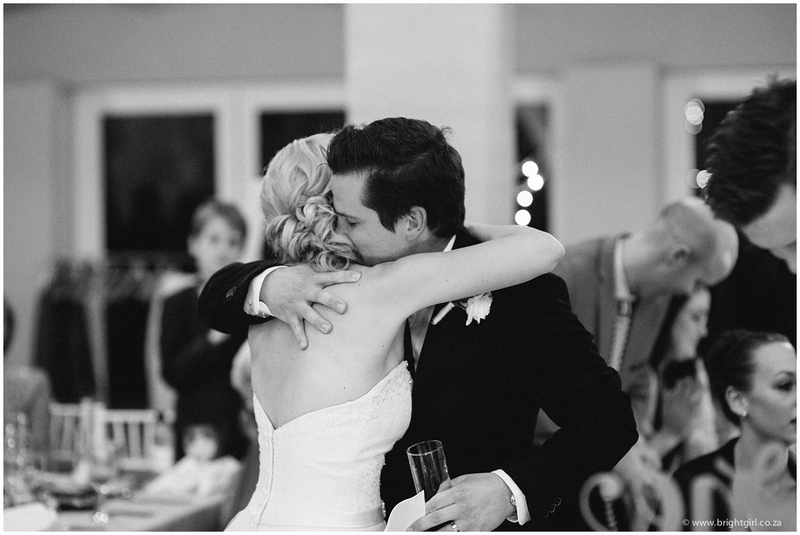 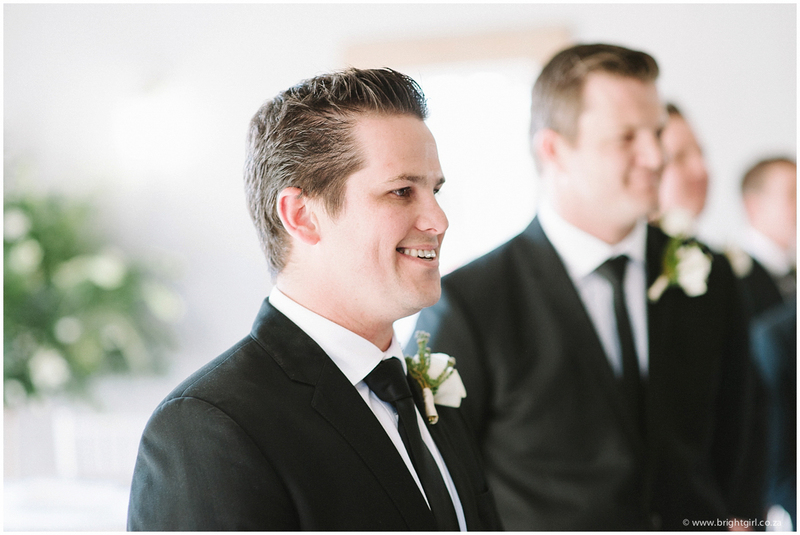 I learn’t a lot about the type of man Greg is from listening to all the heart felt speeches during the reception. 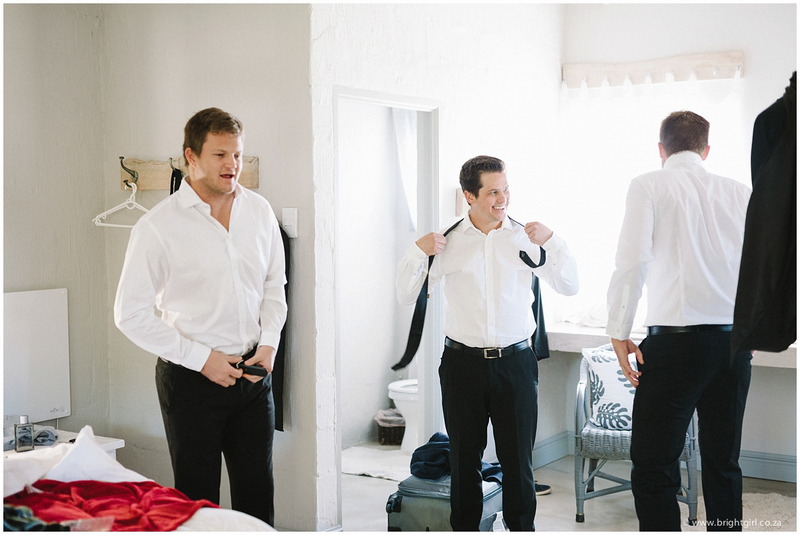 He is kind, caring and loving and certainly knows how to have fun. 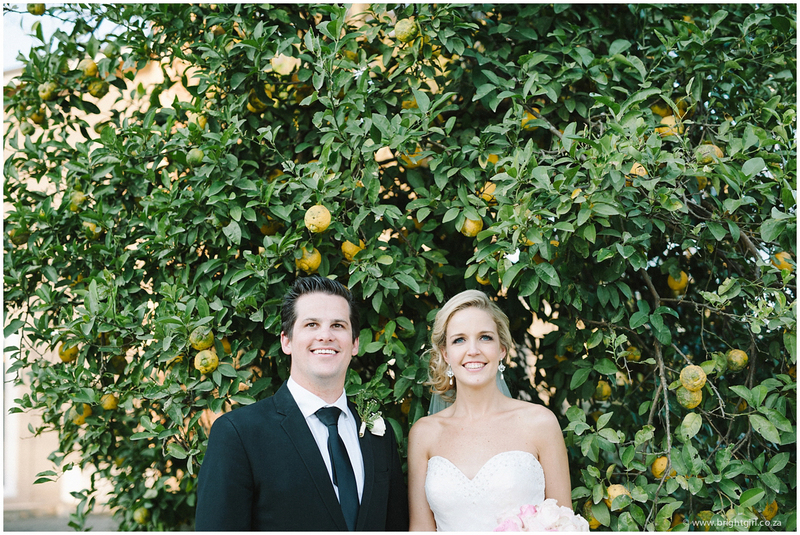 Lana & Greg complement each other so well. 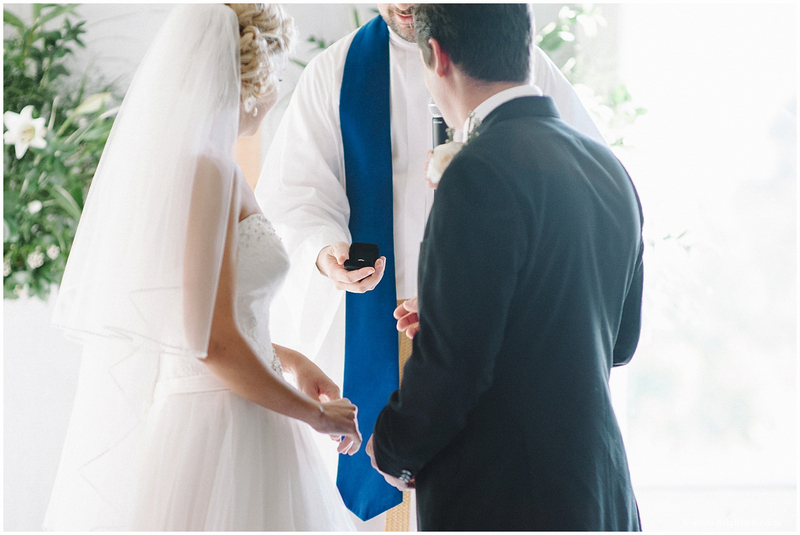 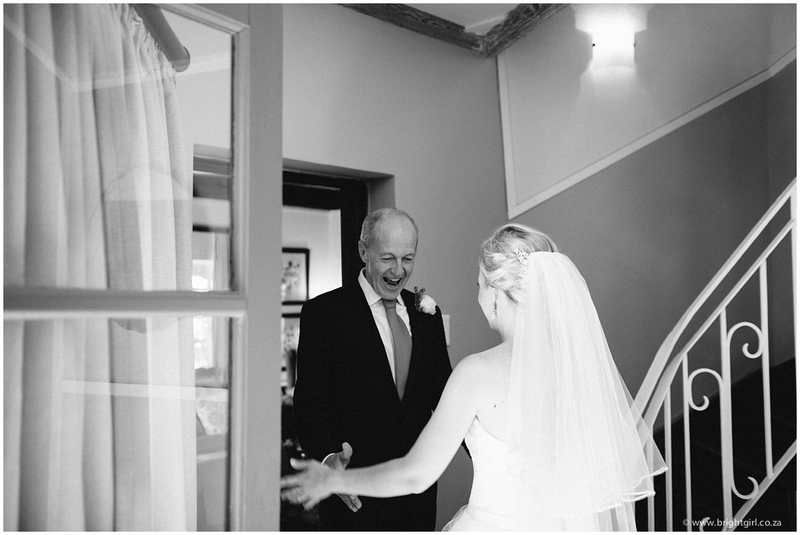 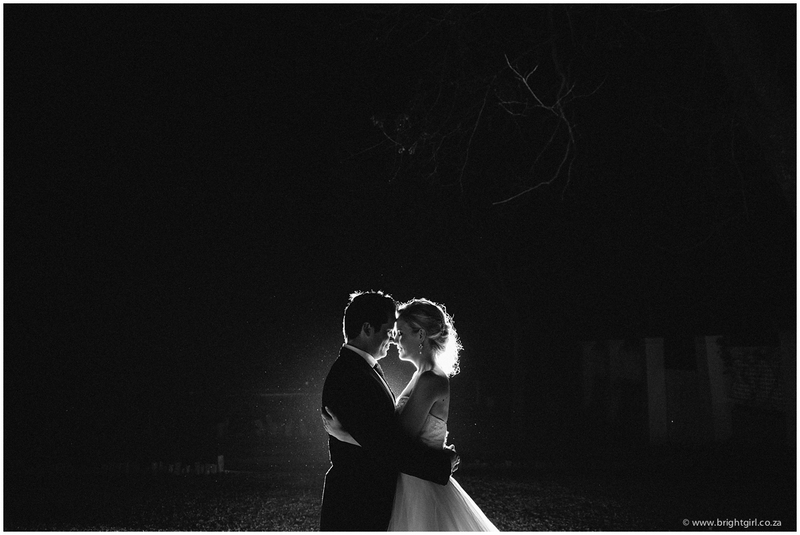 I thoroughly enjoyed photographing their wedding. 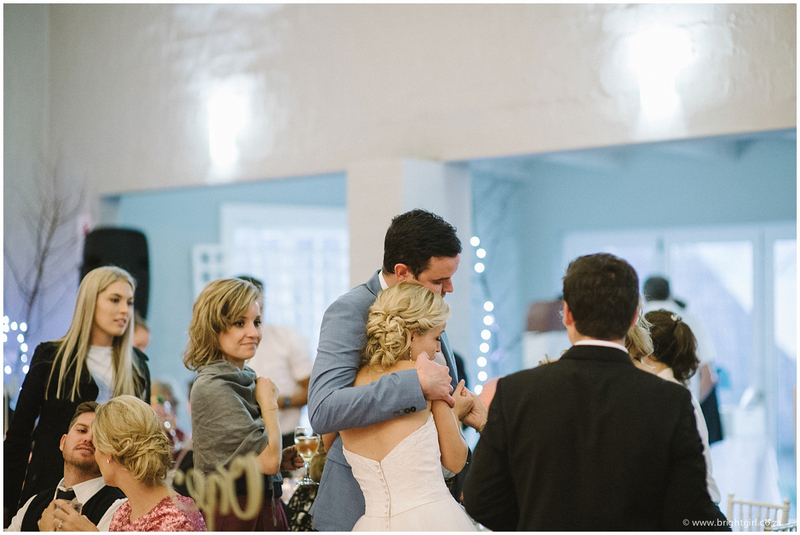 SO much love. 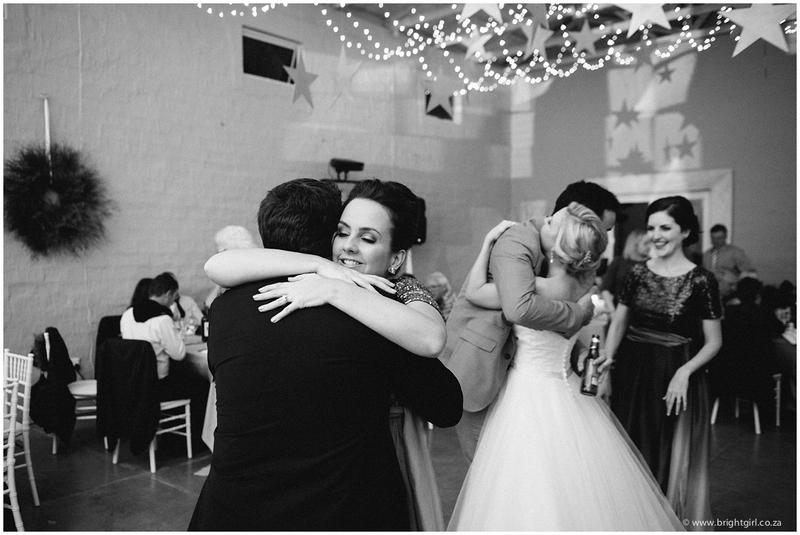 So many tears of heart ache and tears of happiness. 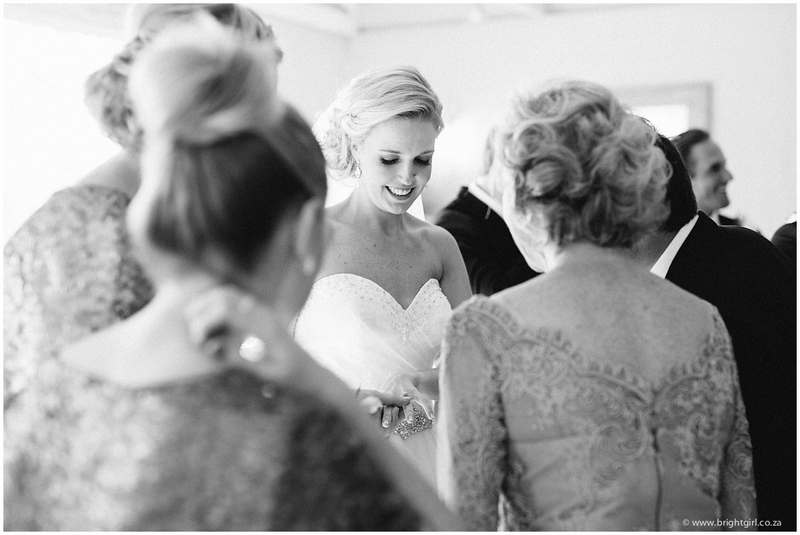 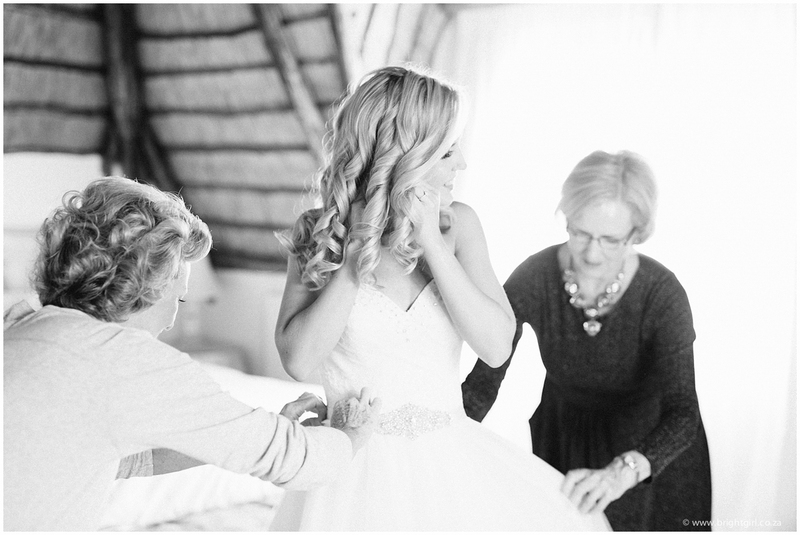 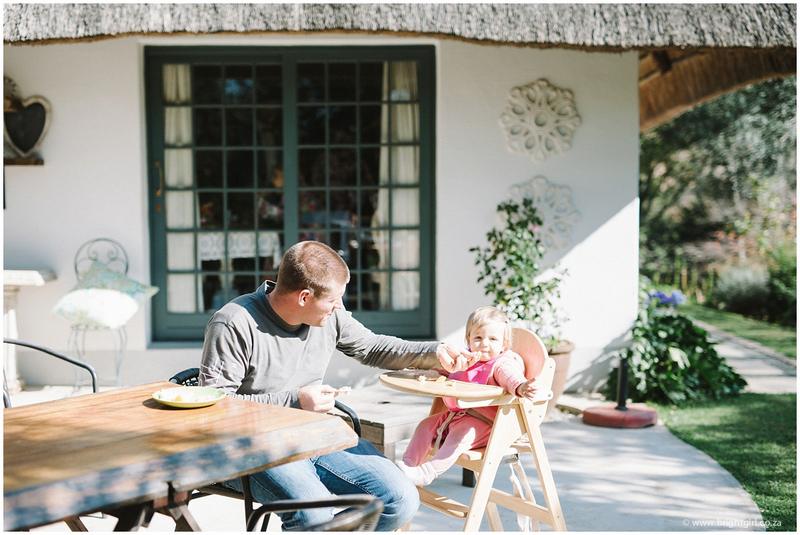 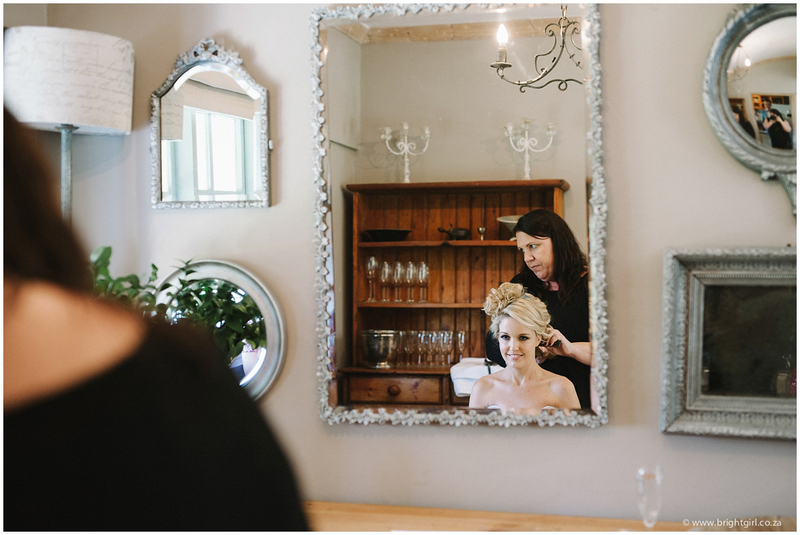 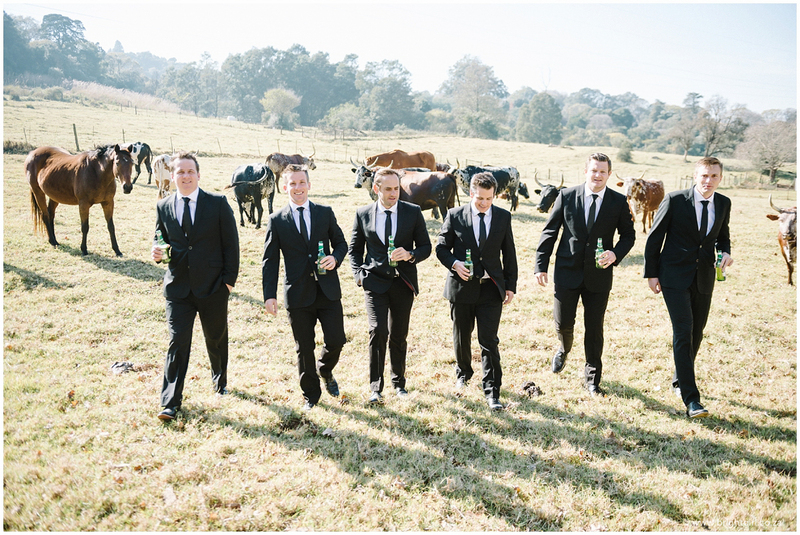 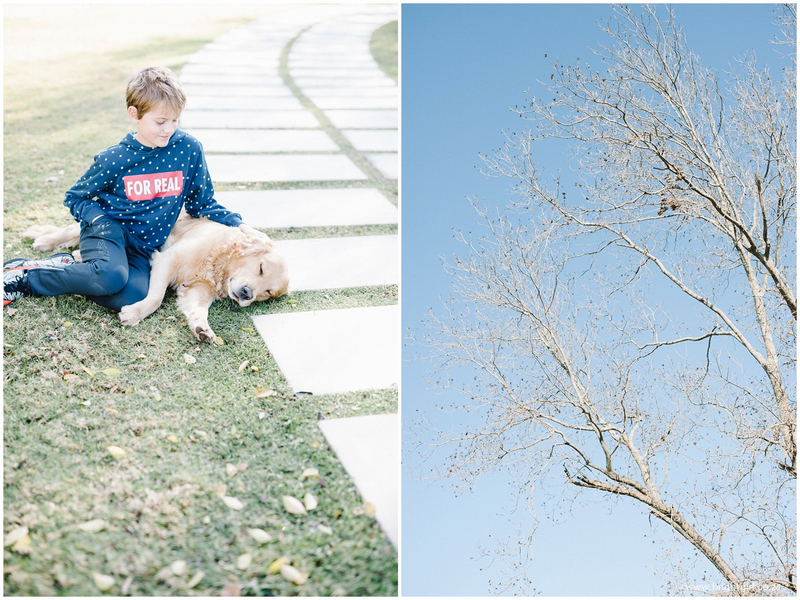 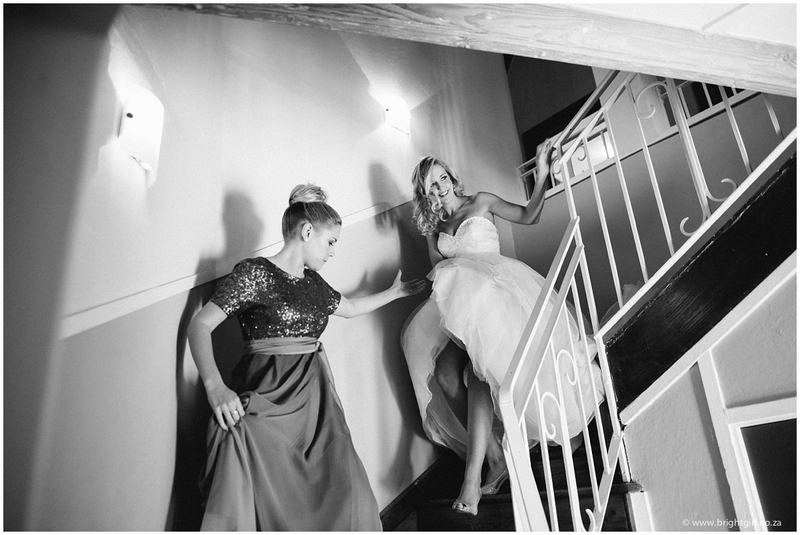 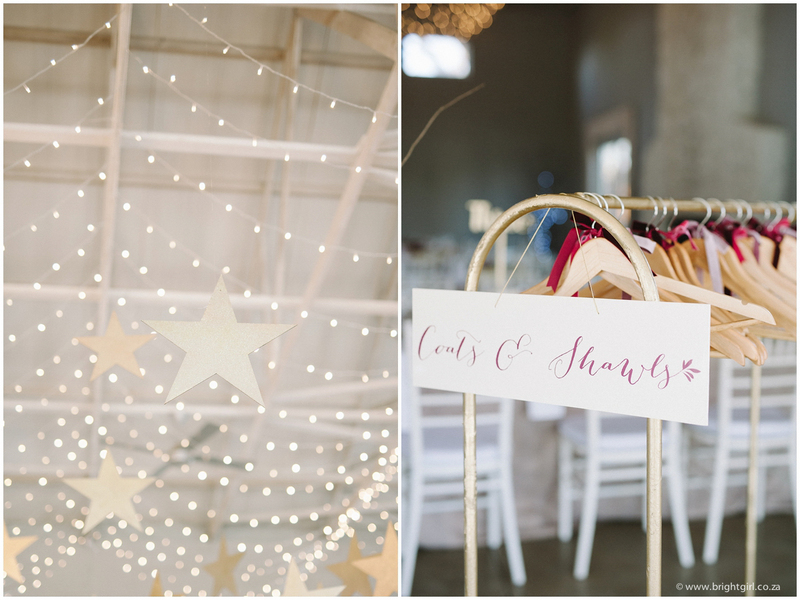 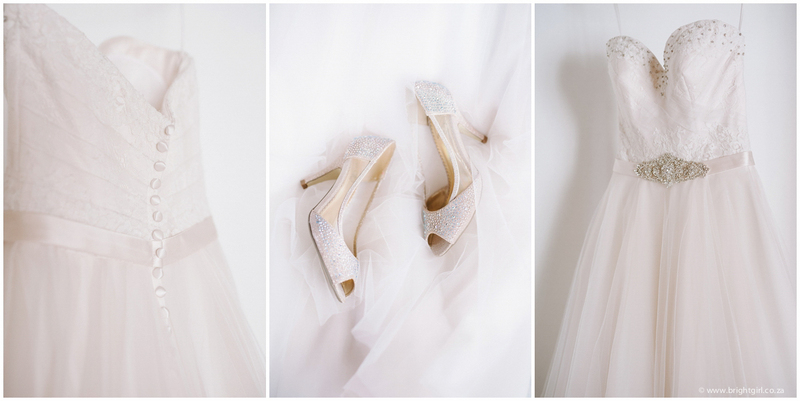 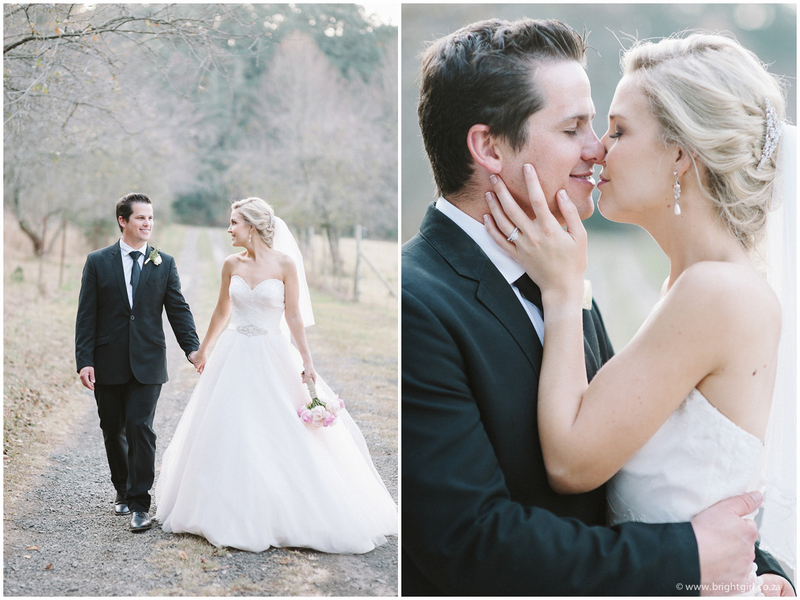 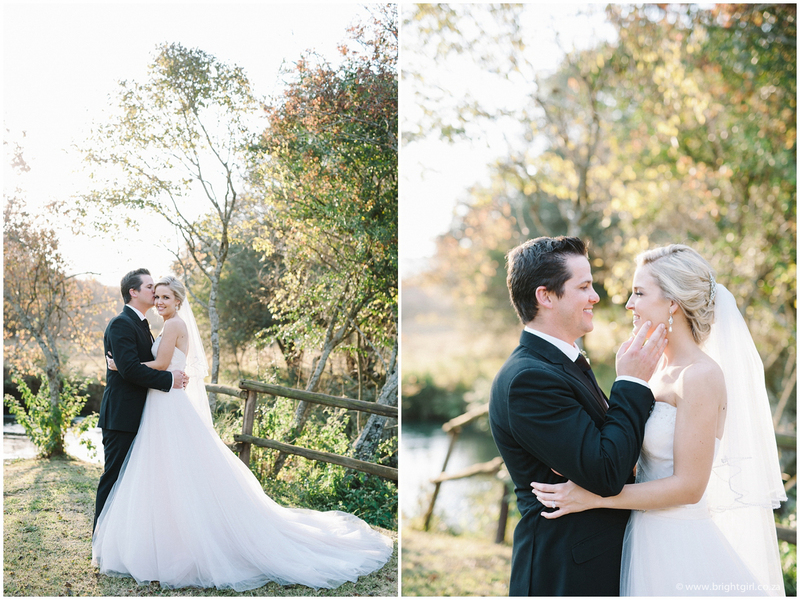 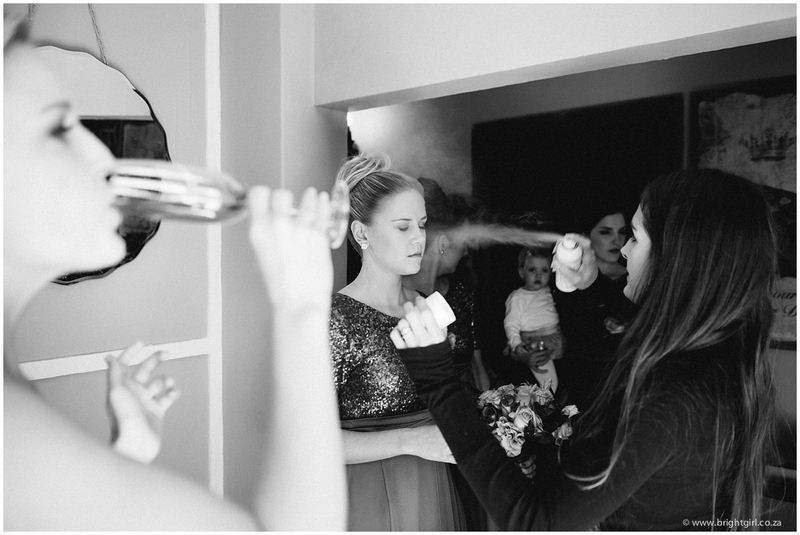 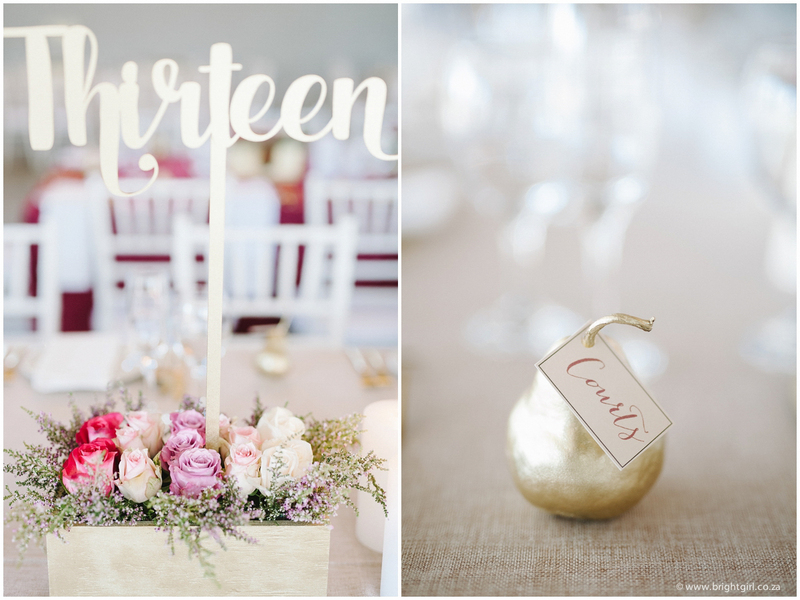 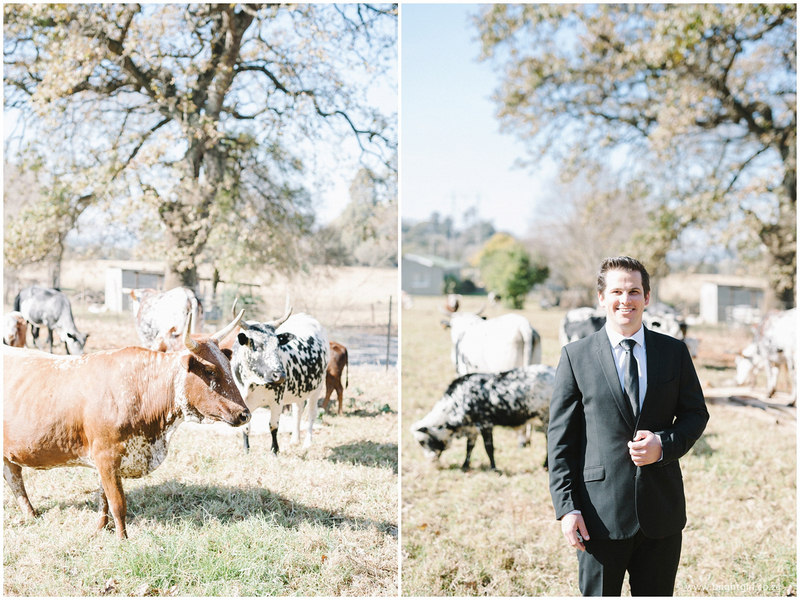 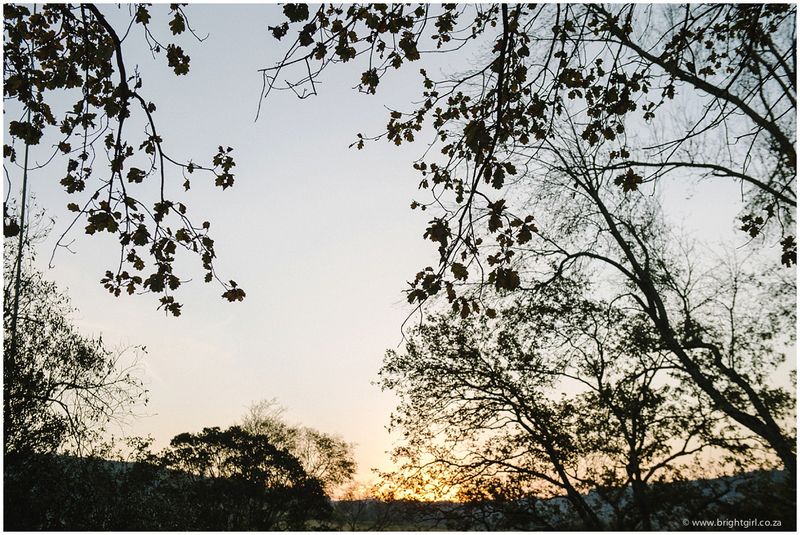 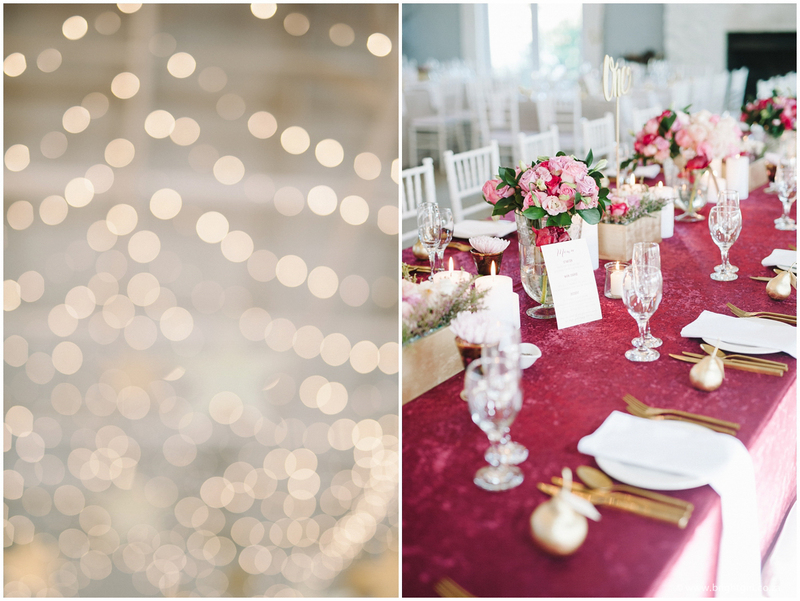 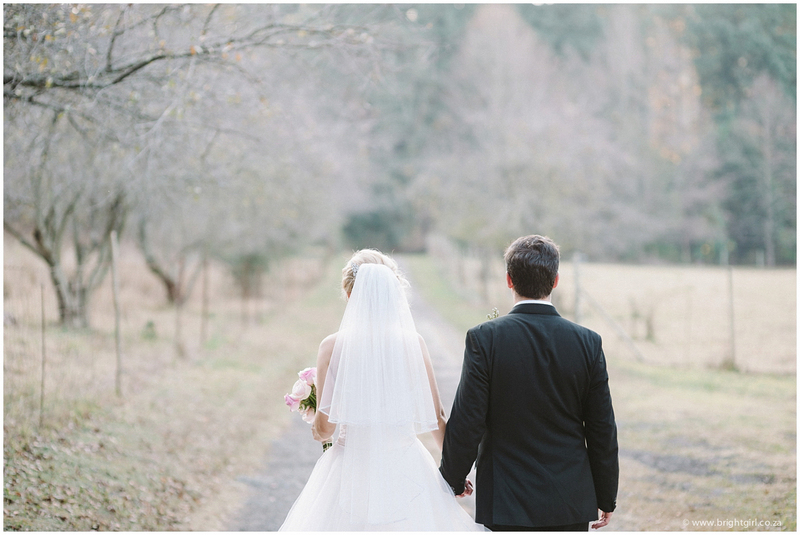 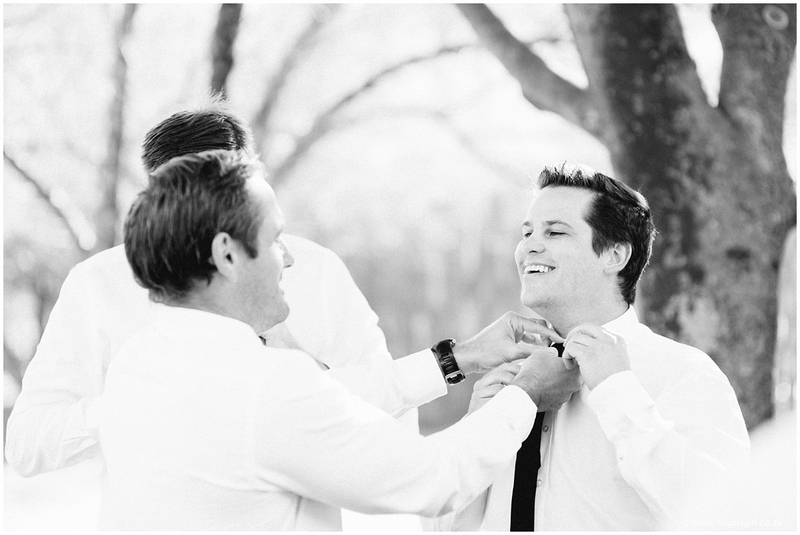 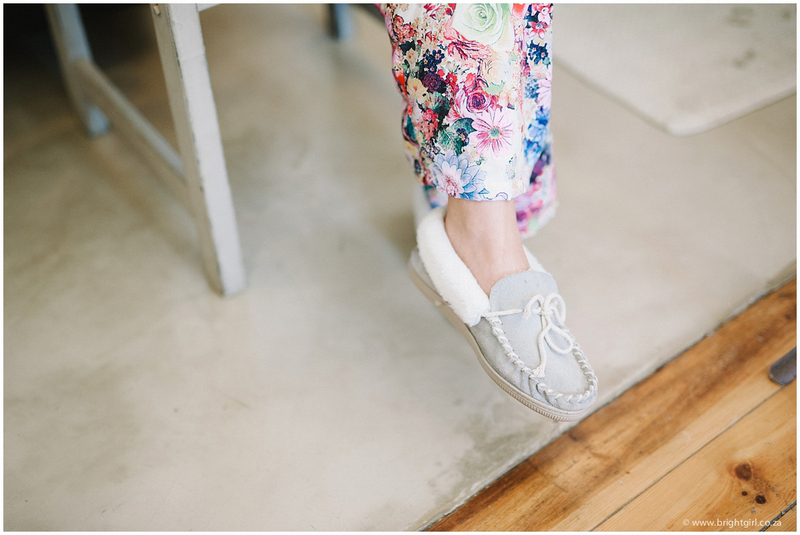 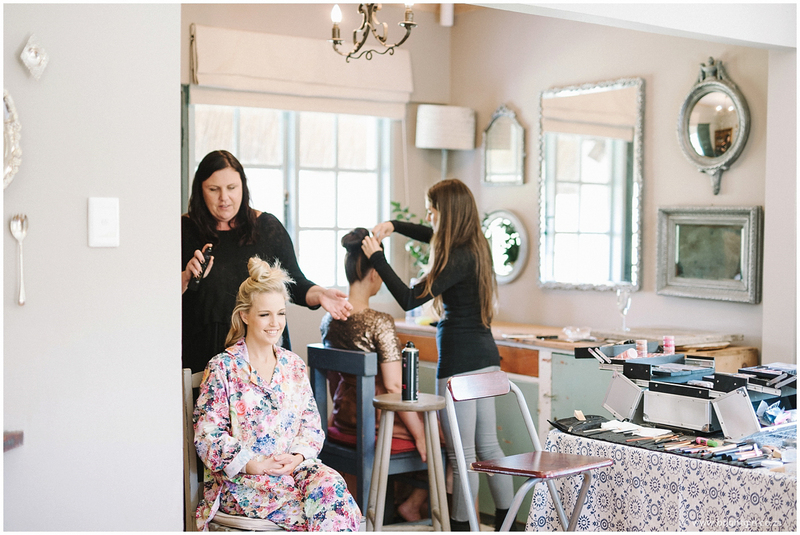 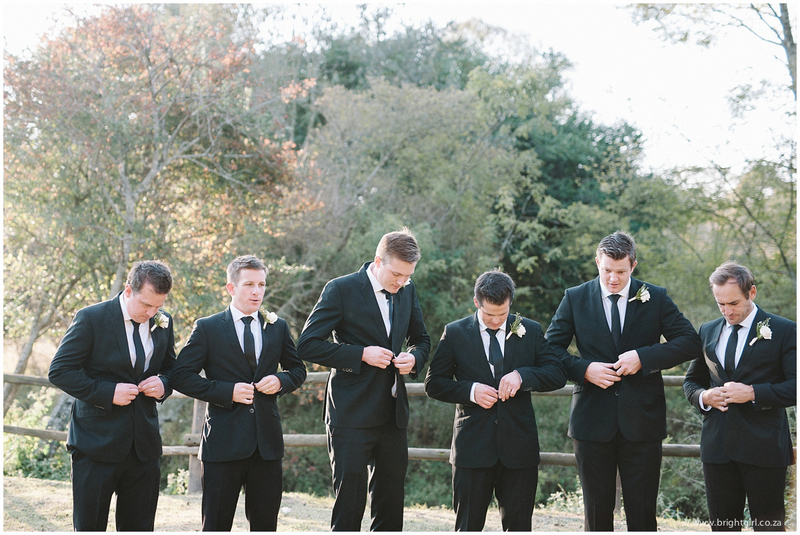 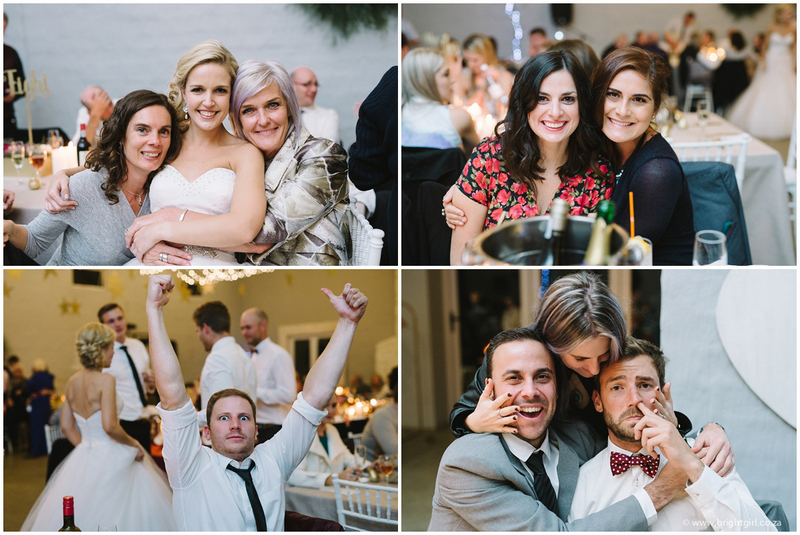 Here are a few of my favourite images from Lana & Greg’s wedding at The Orchards in the KZN Midlands. 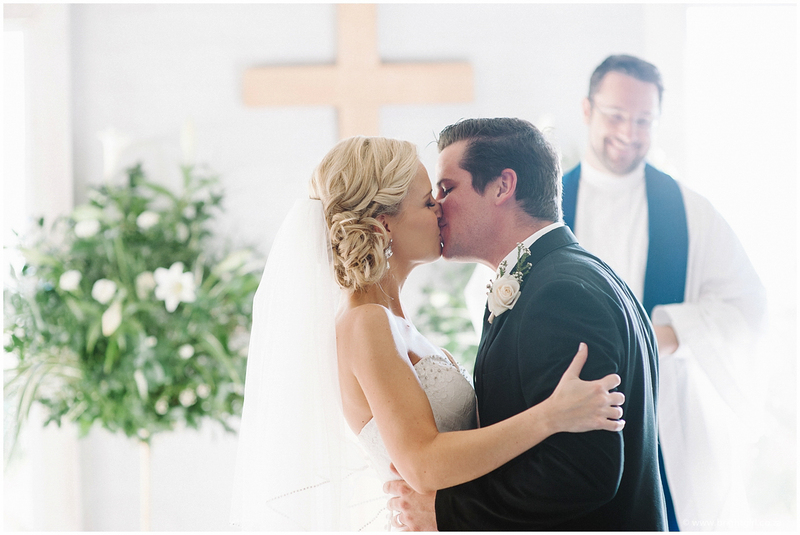 Thank you Greg & Lana for being so real!